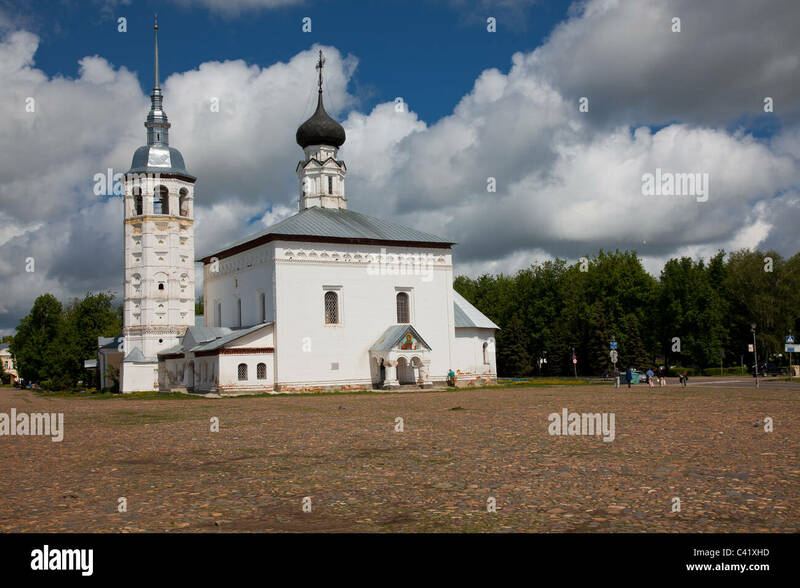 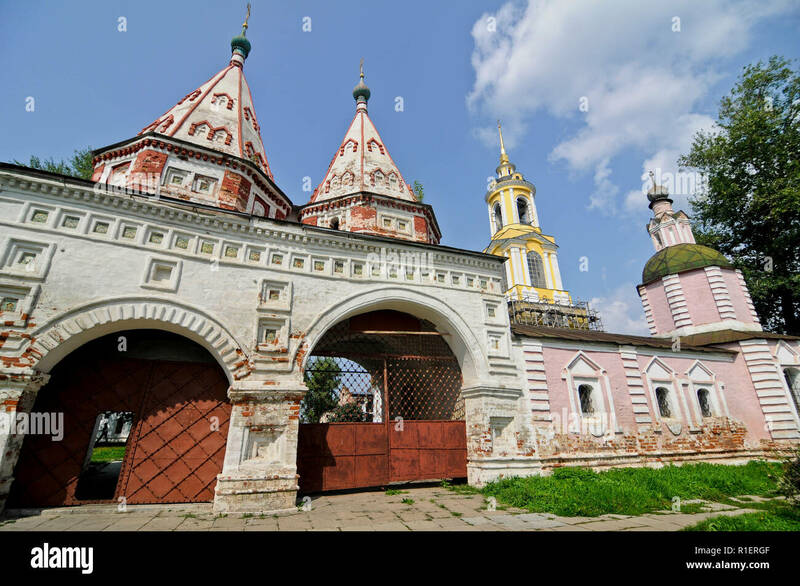 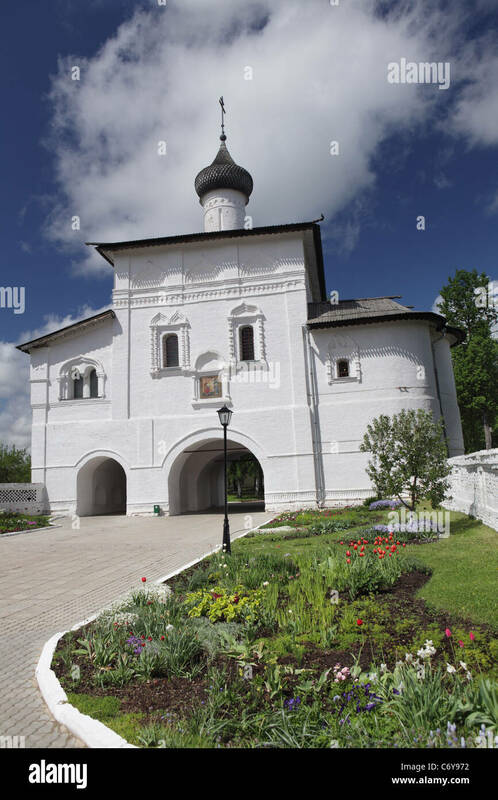 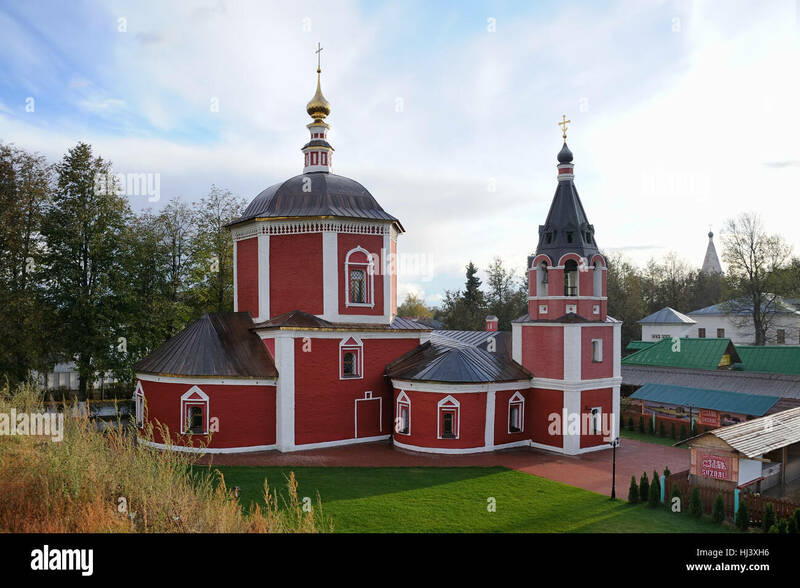 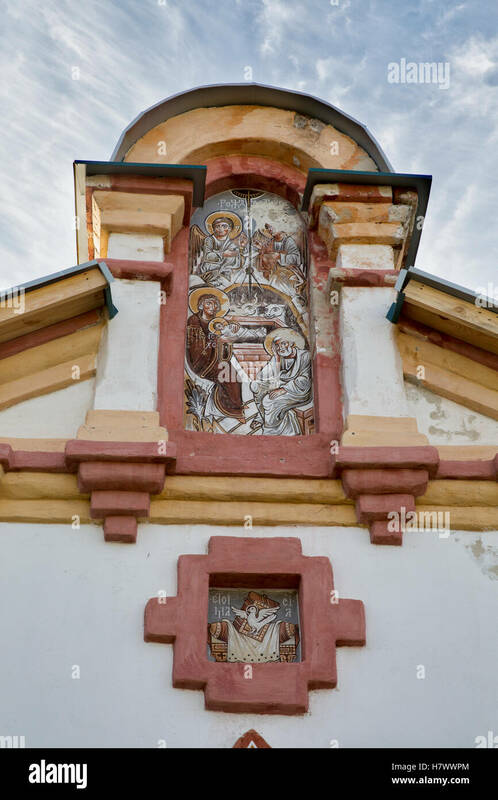 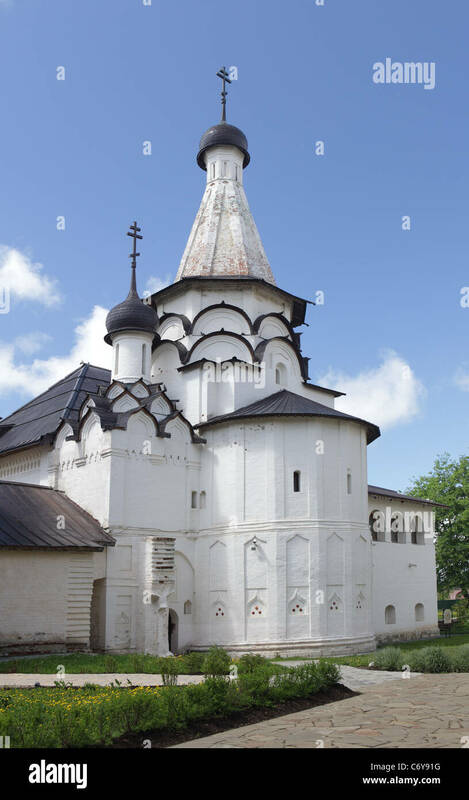 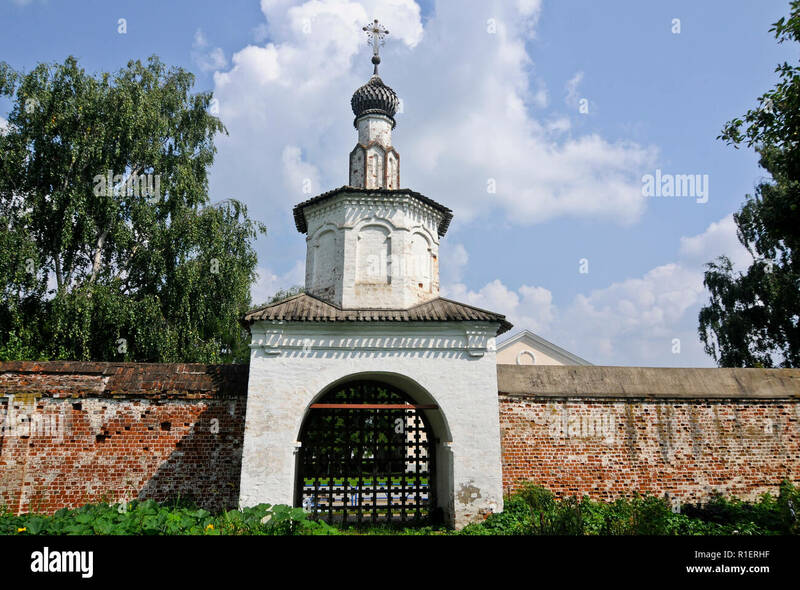 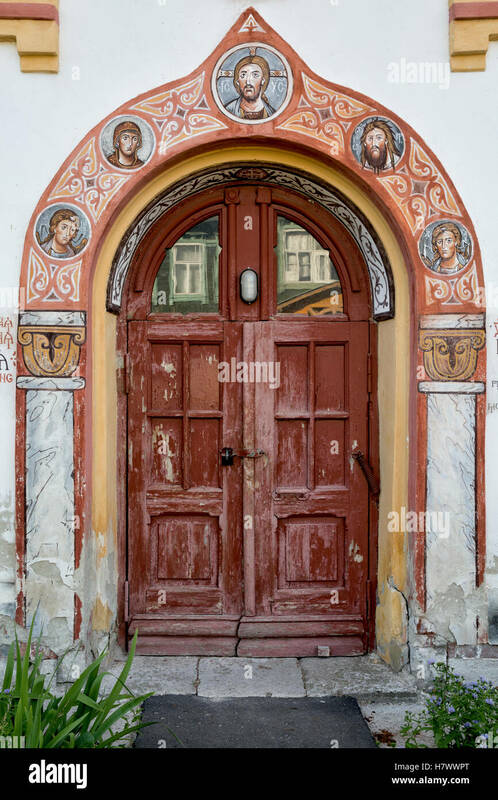 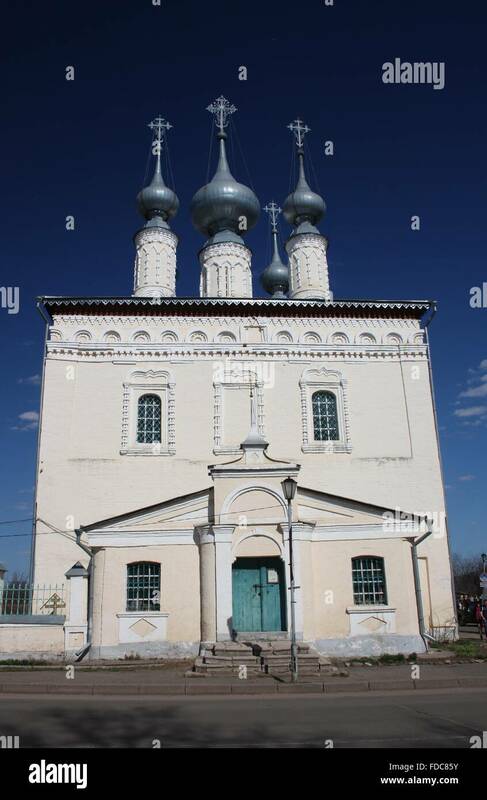 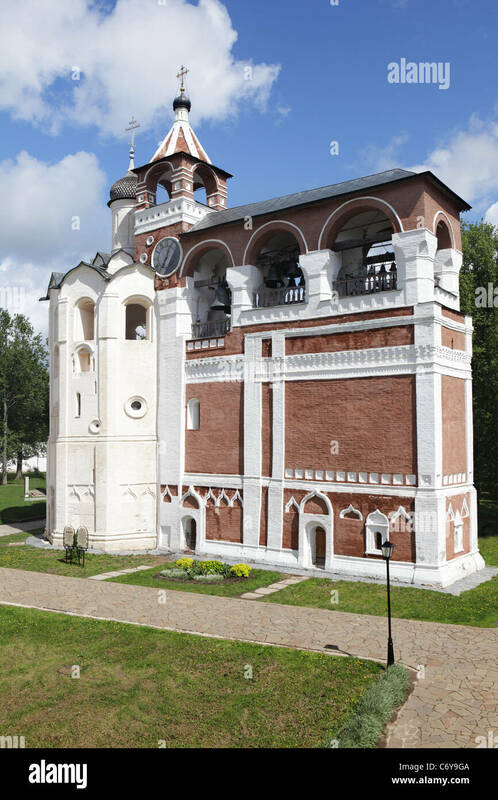 Suzdal, Russia - August 18, 2006: entrance church to monastery. 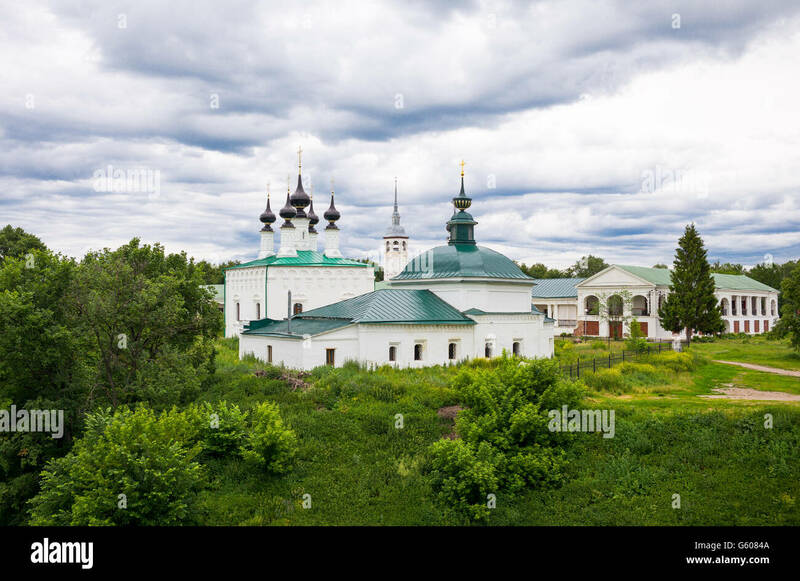 White Clouds Around the Church of Elijah the Prophet. 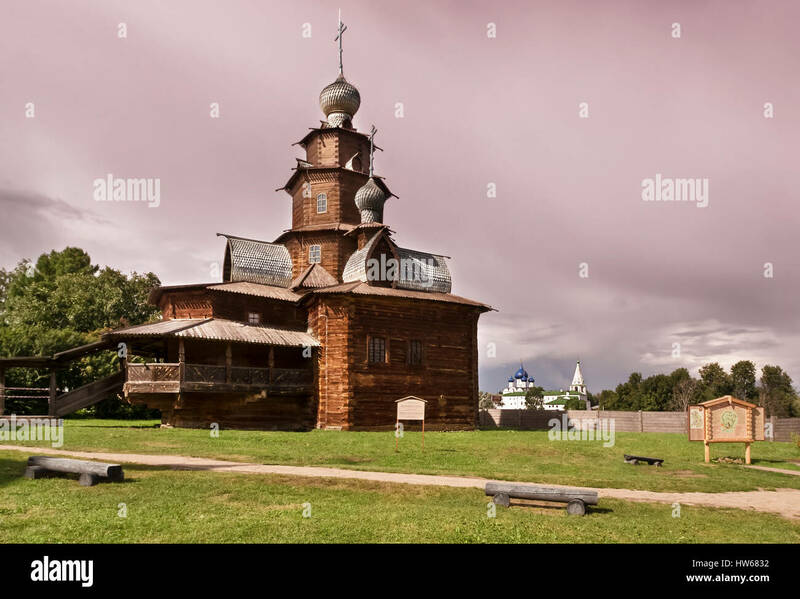 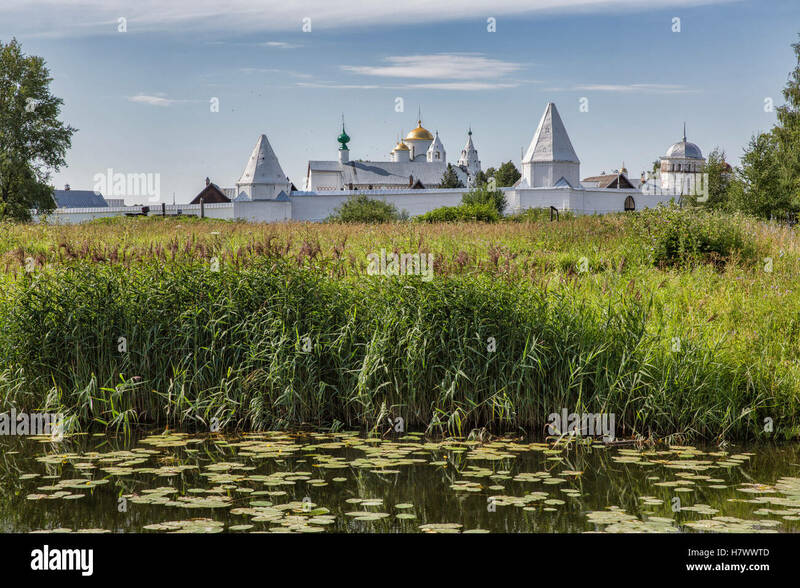 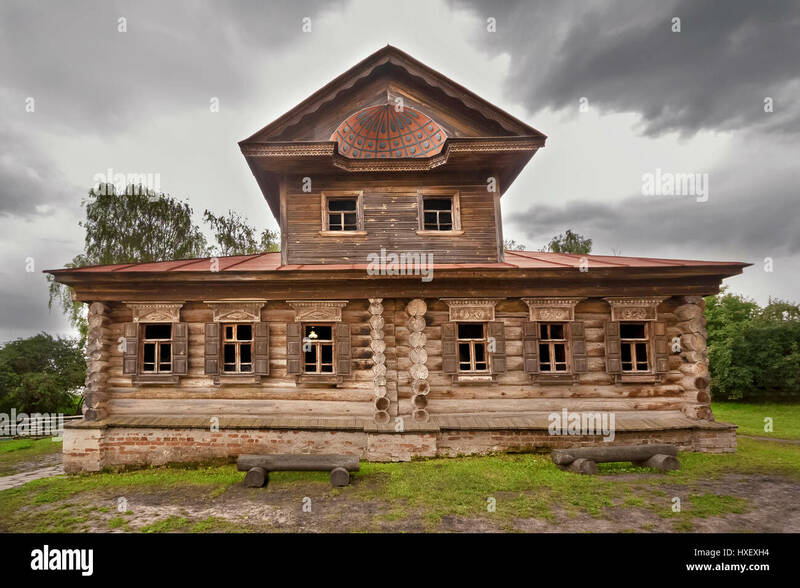 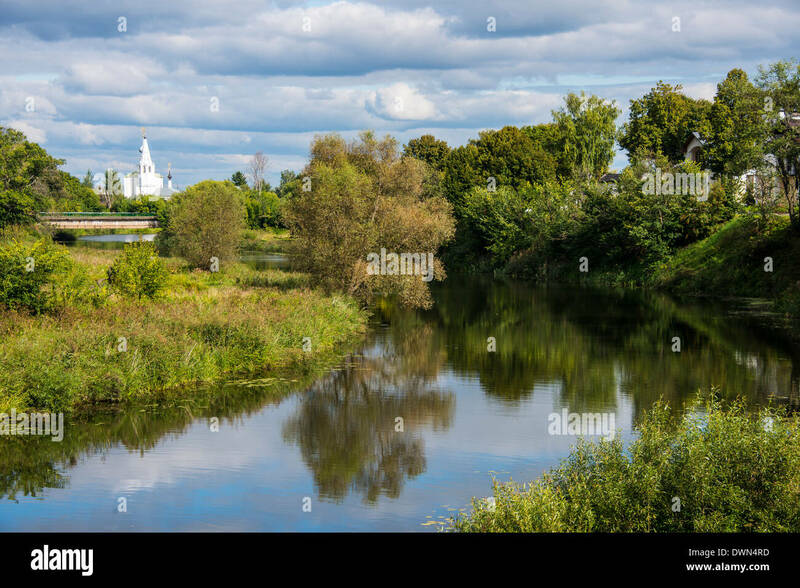 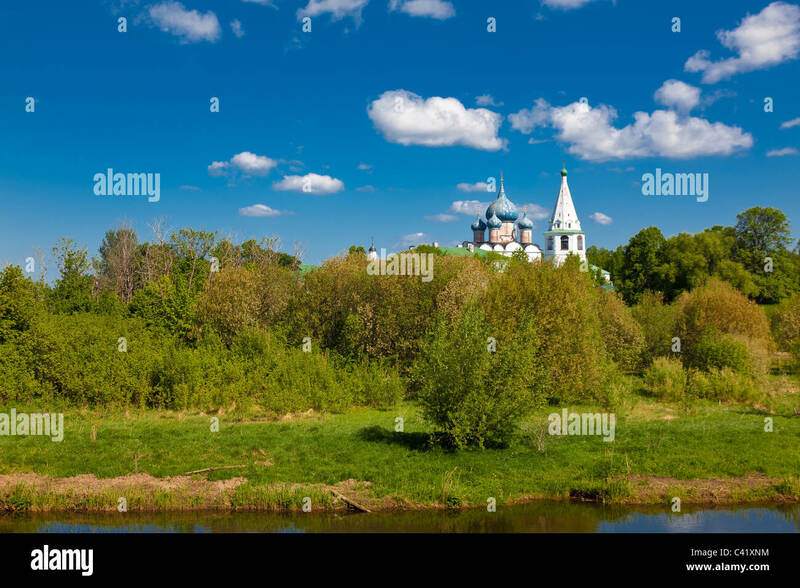 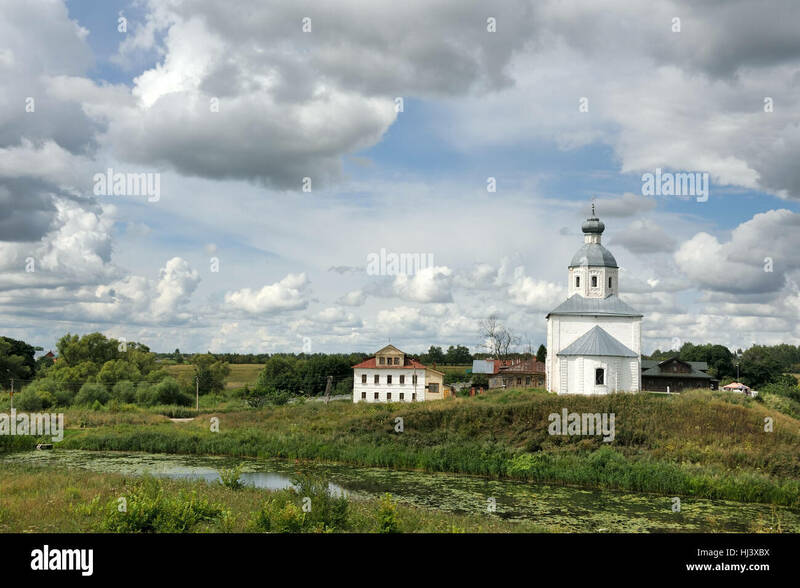 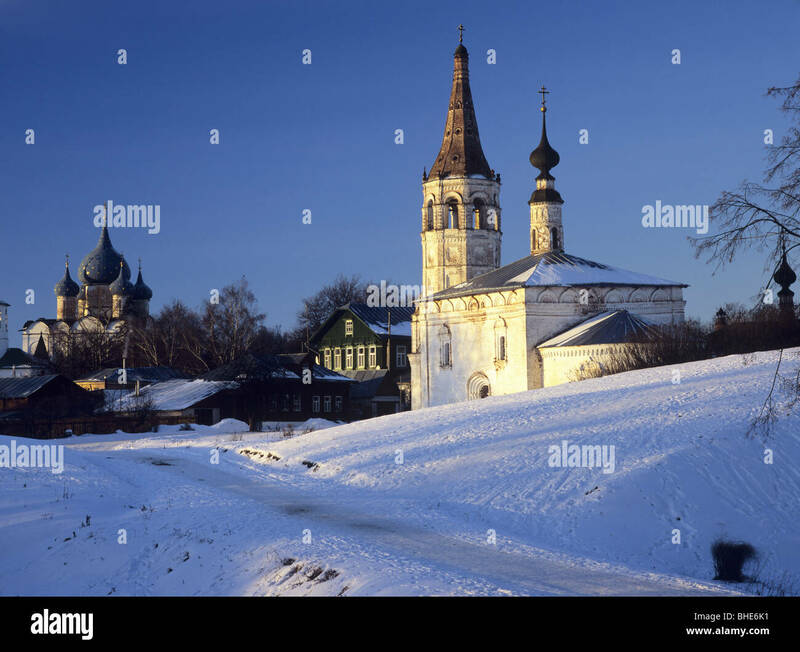 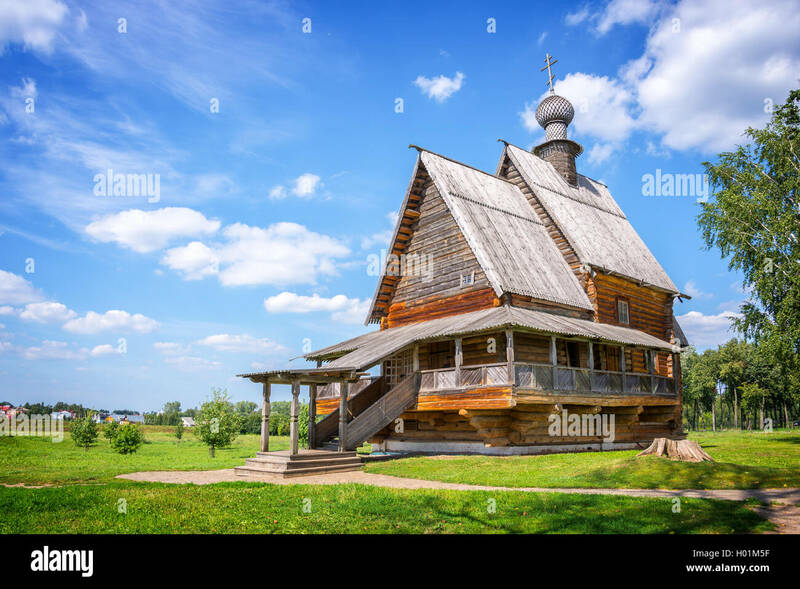 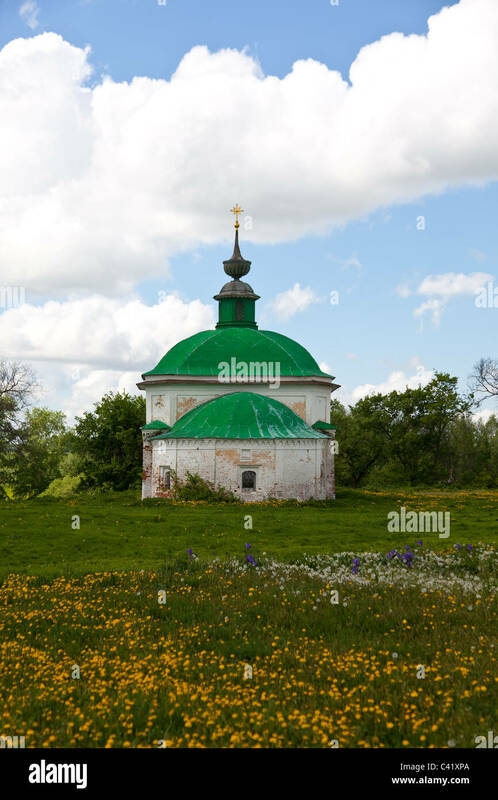 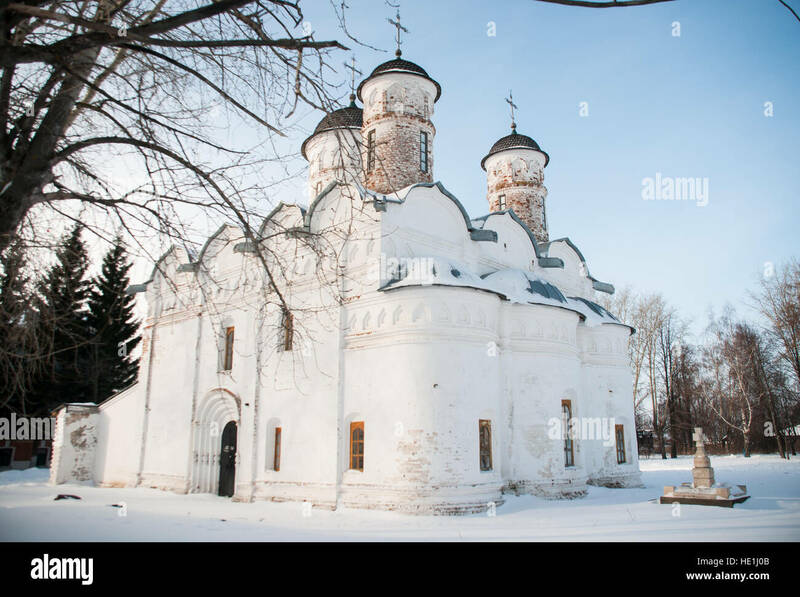 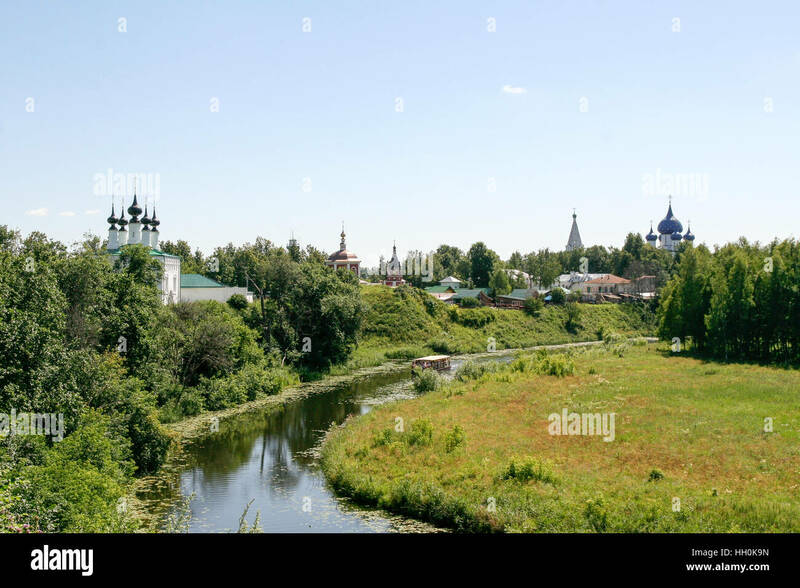 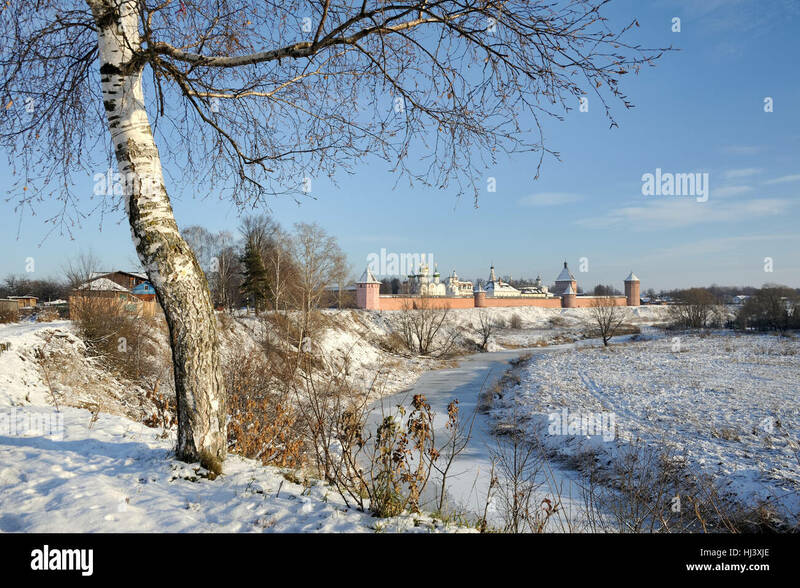 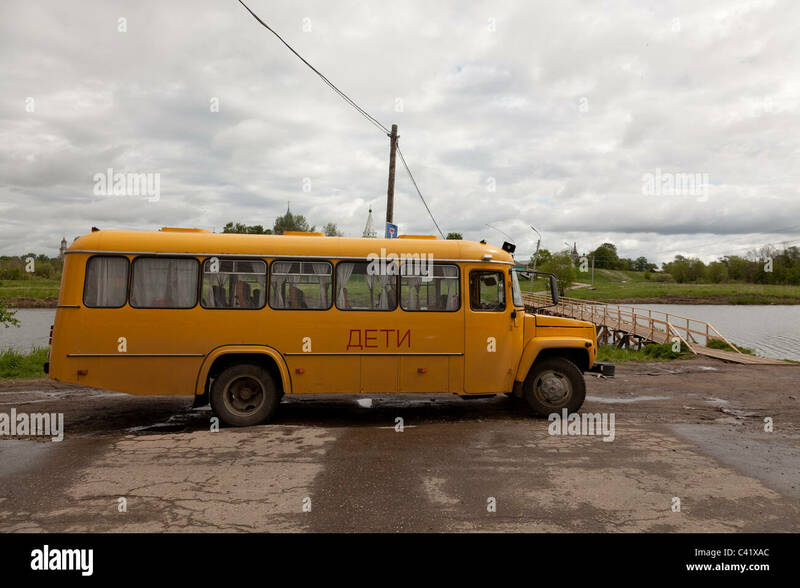 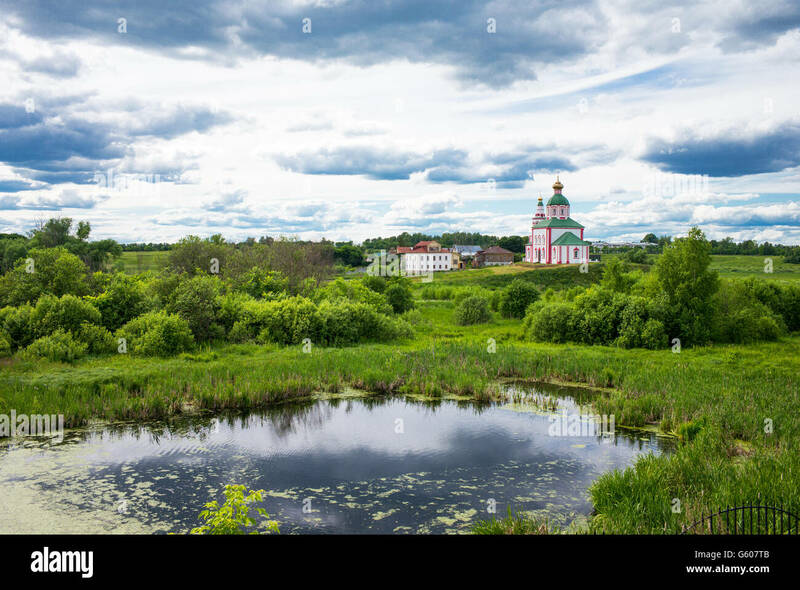 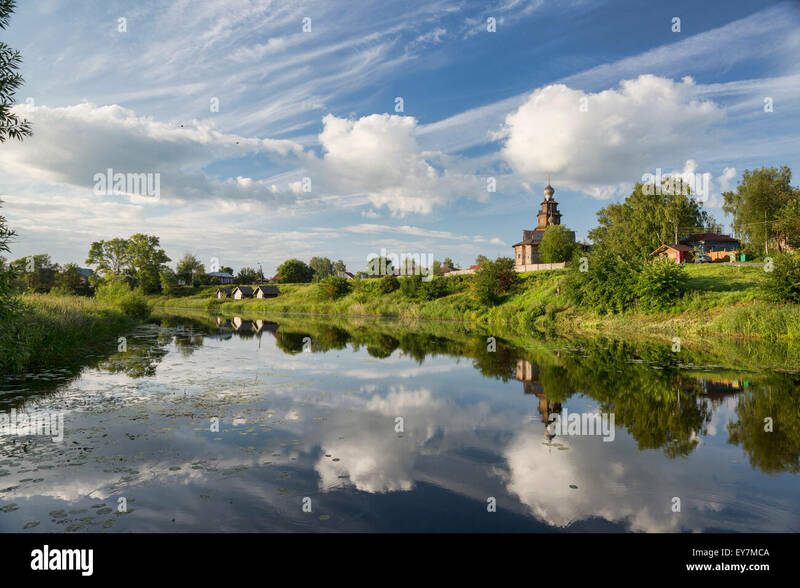 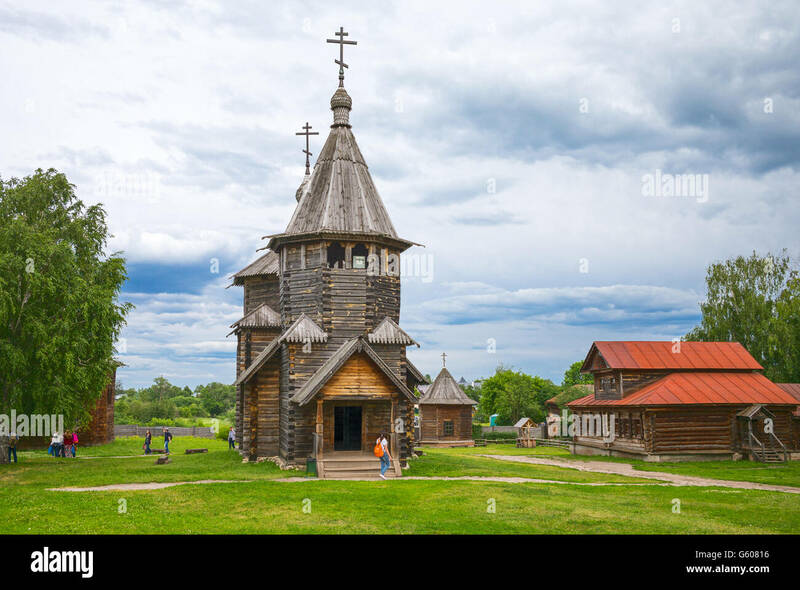 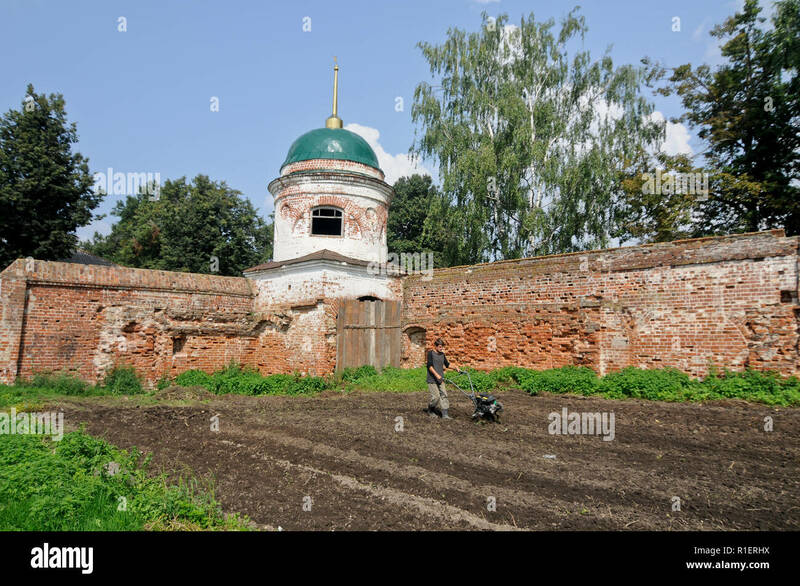 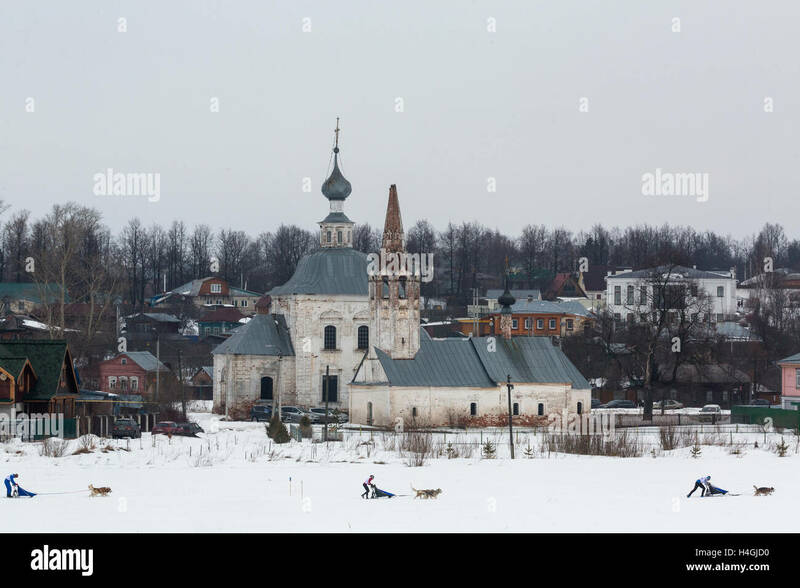 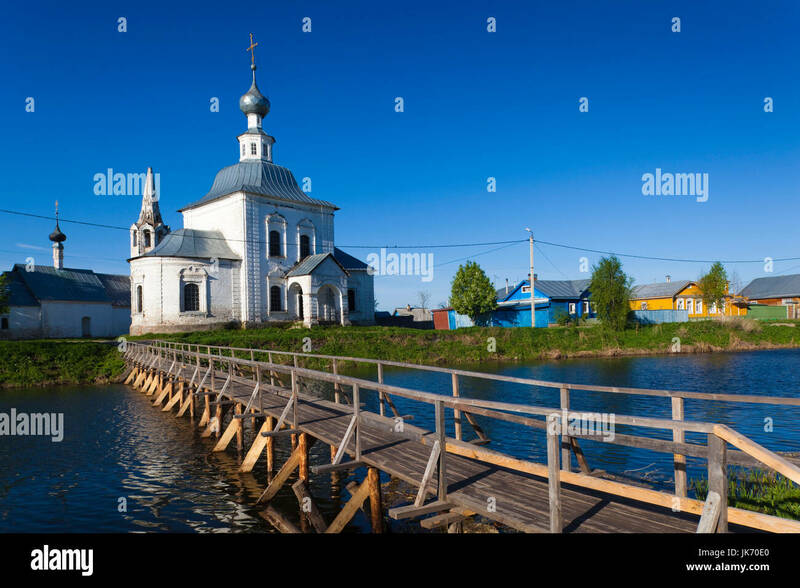 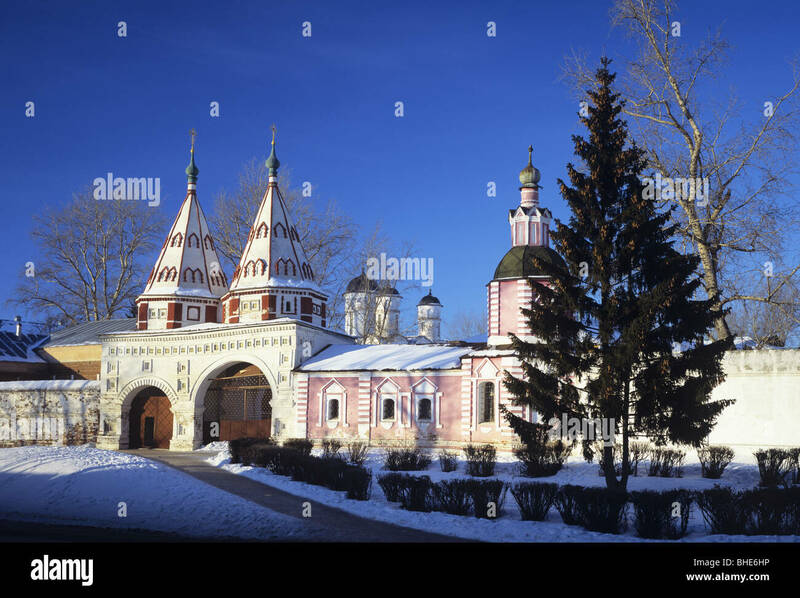 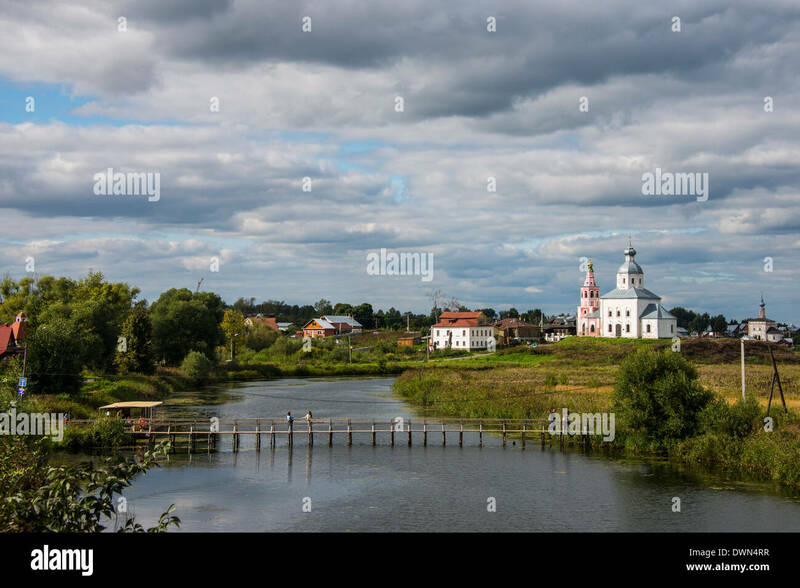 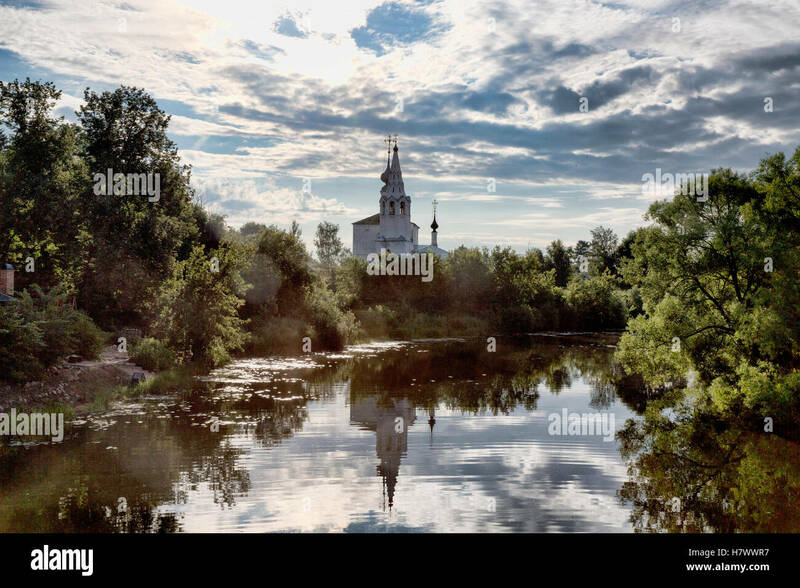 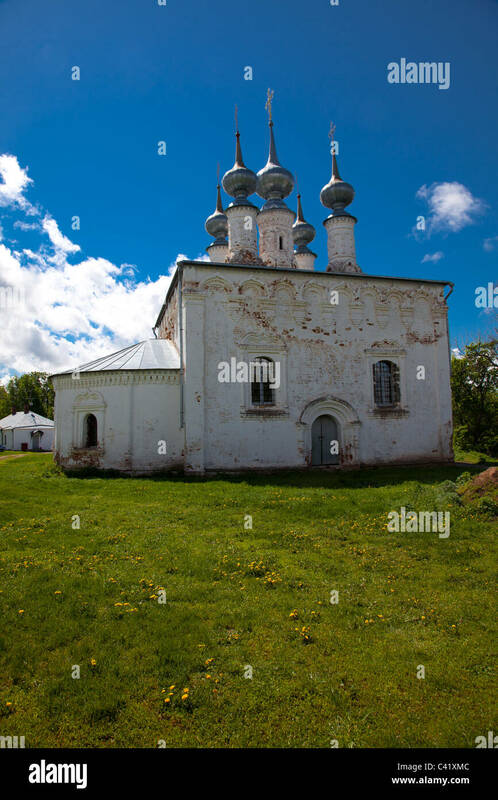 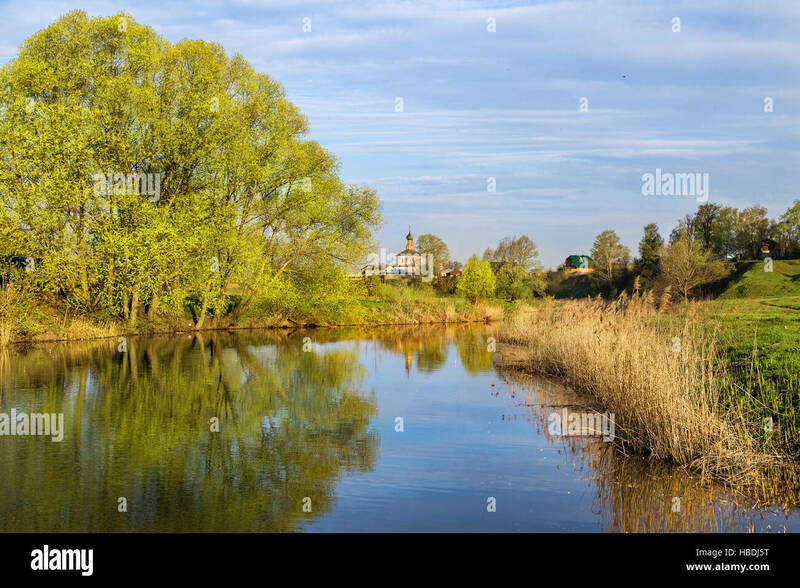 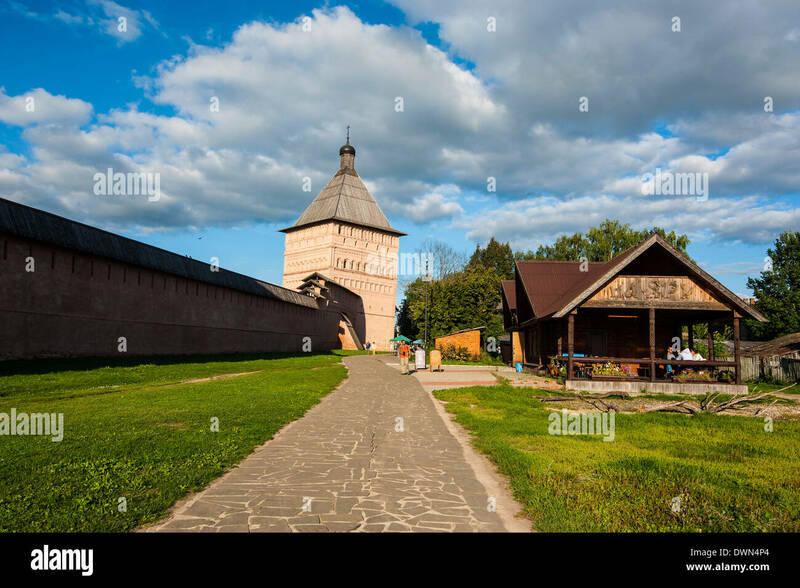 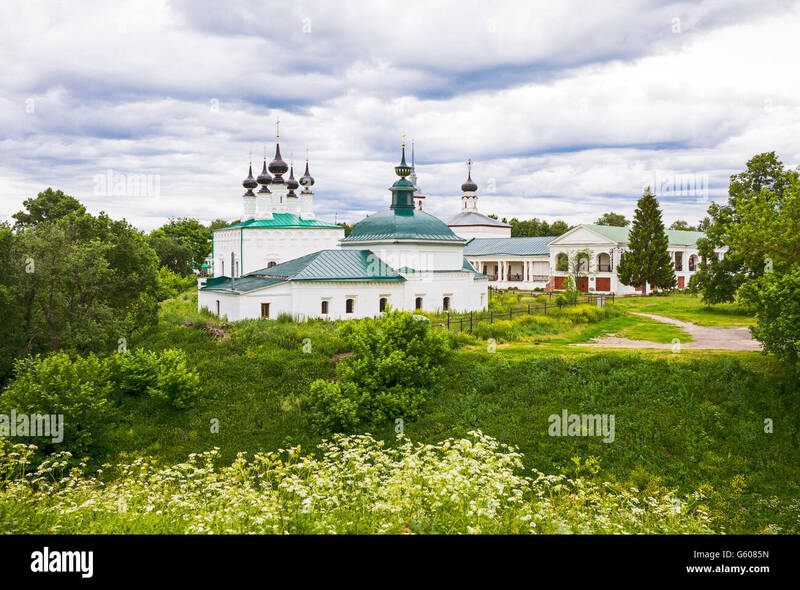 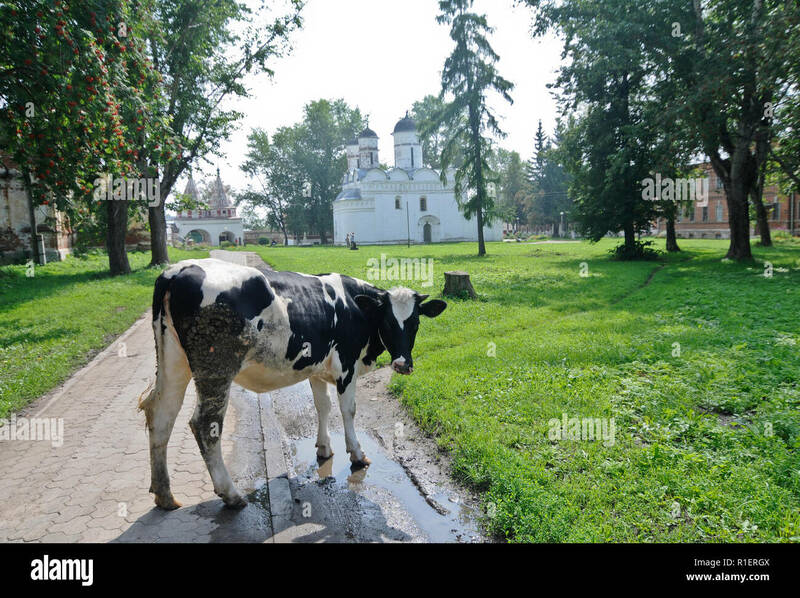 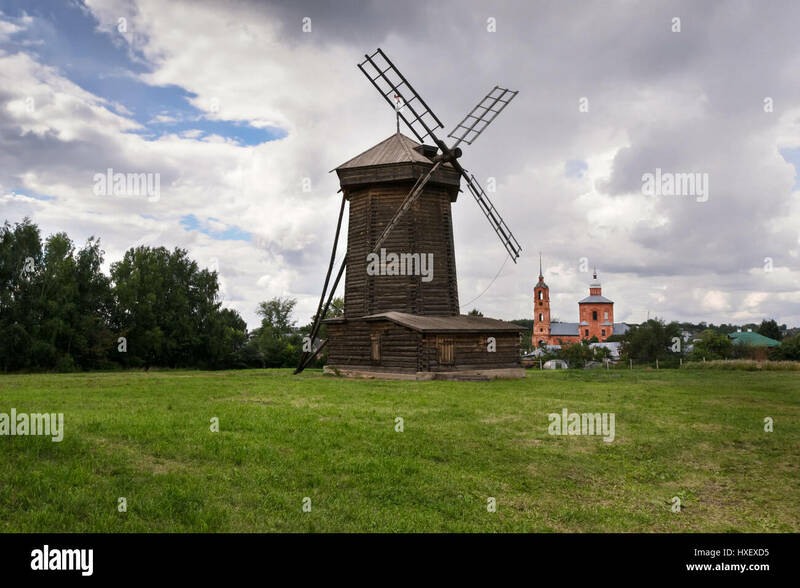 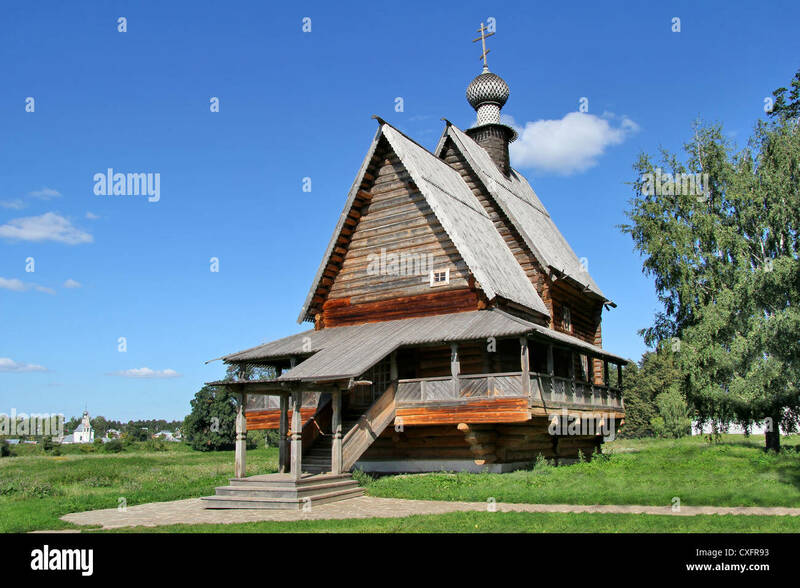 Landscapes of Suzdal, Russia. 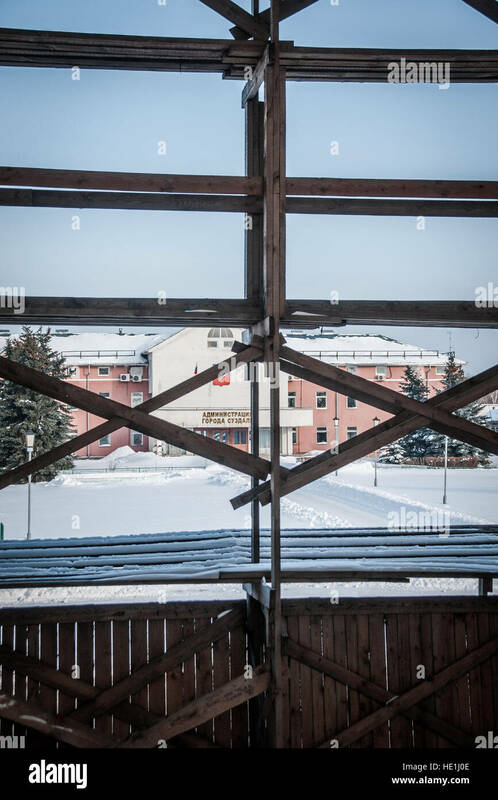 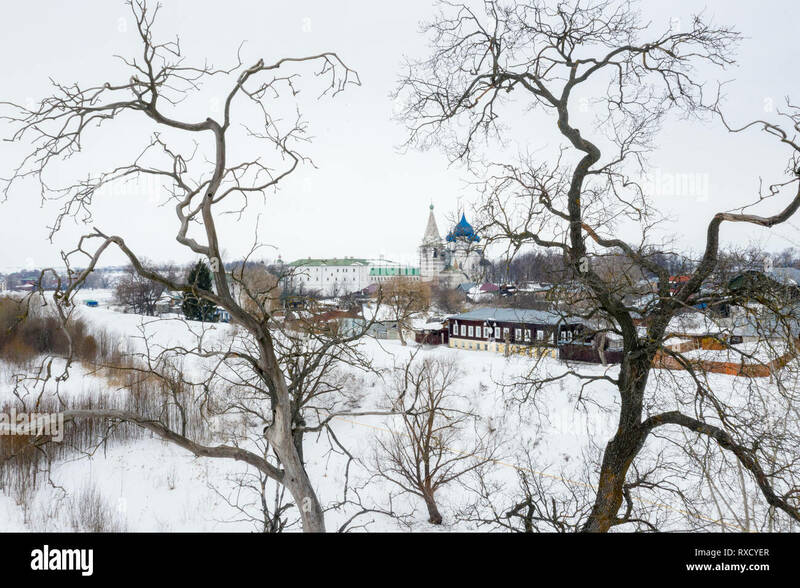 Overlooking St. Euthymius Monastery and Kamenka River at the Beginning of Winter. 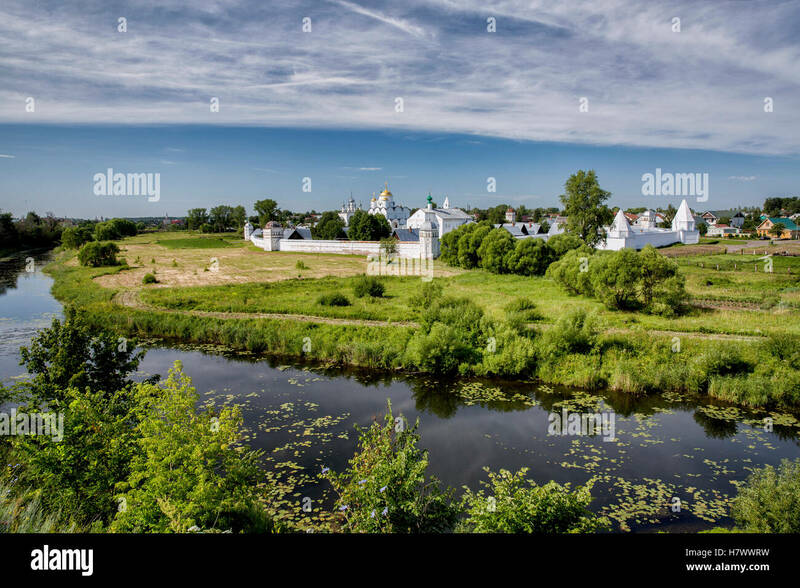 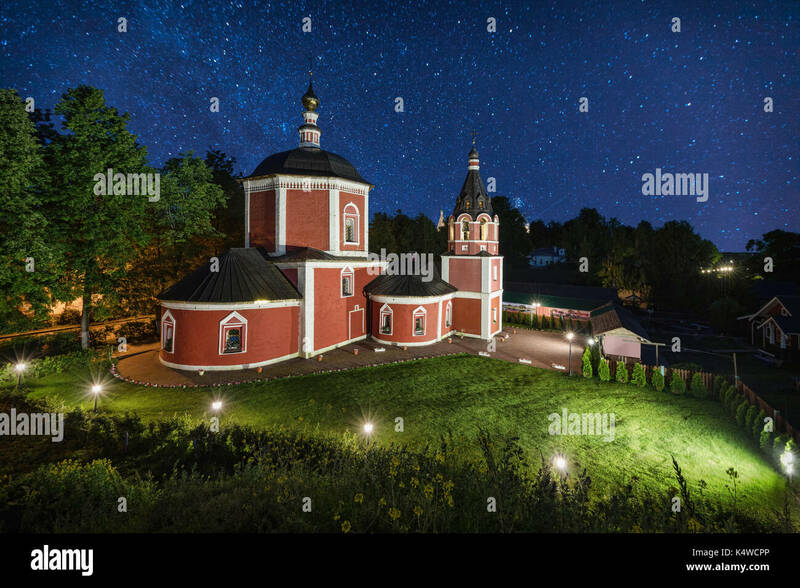 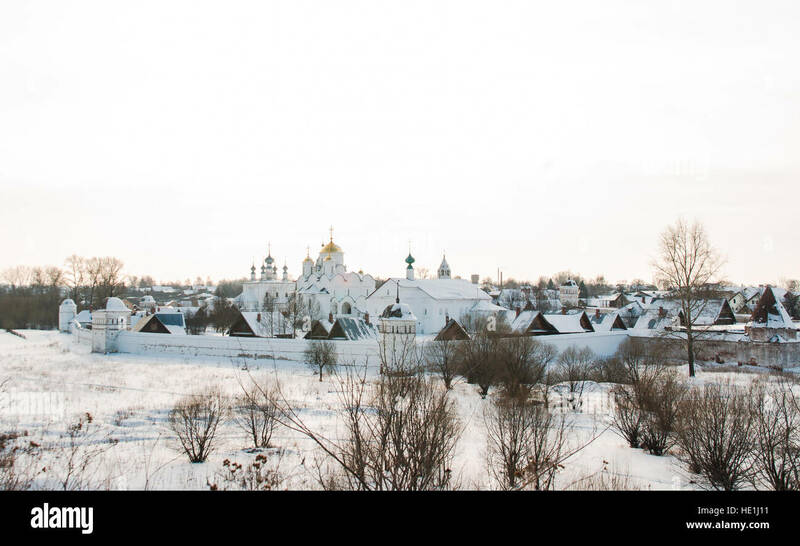 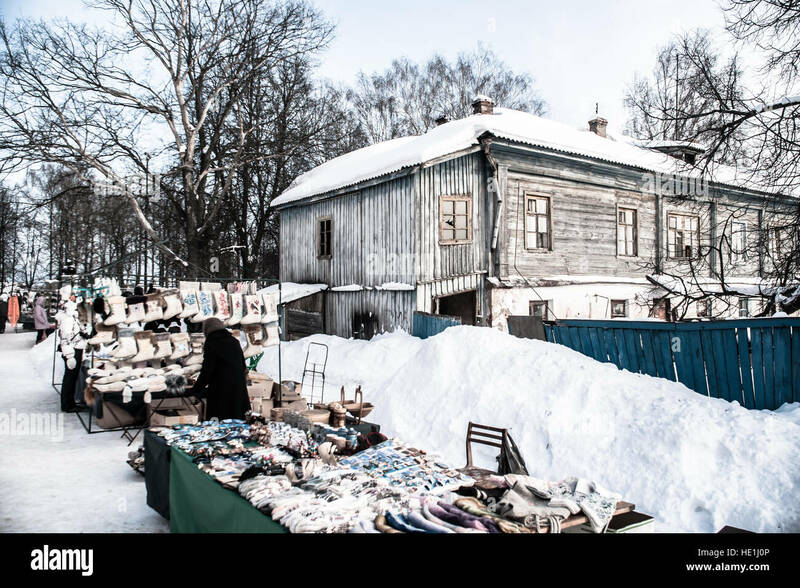 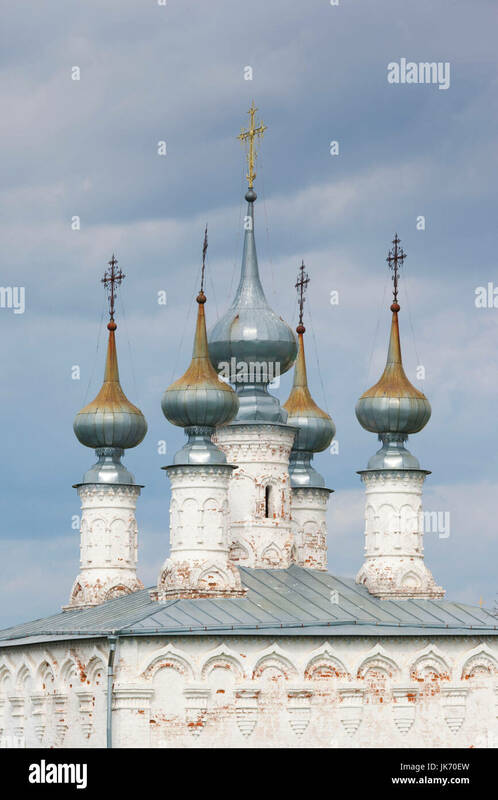 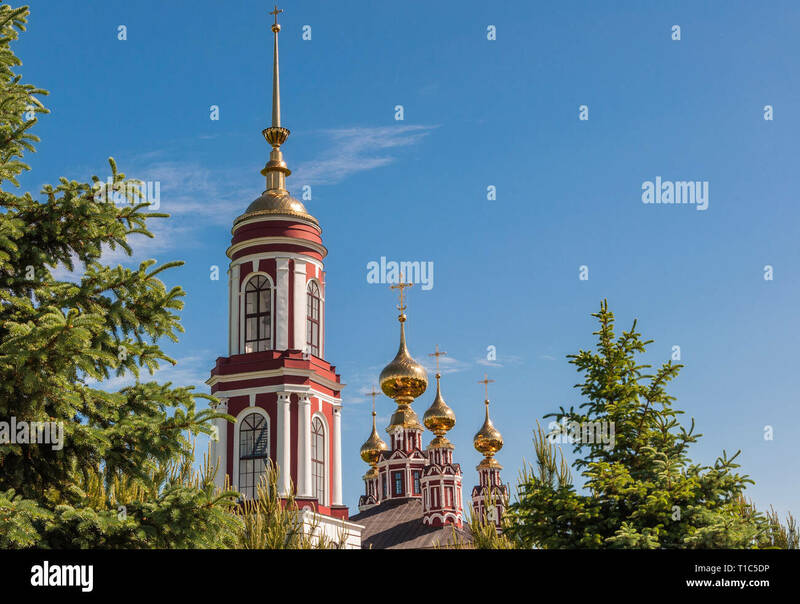 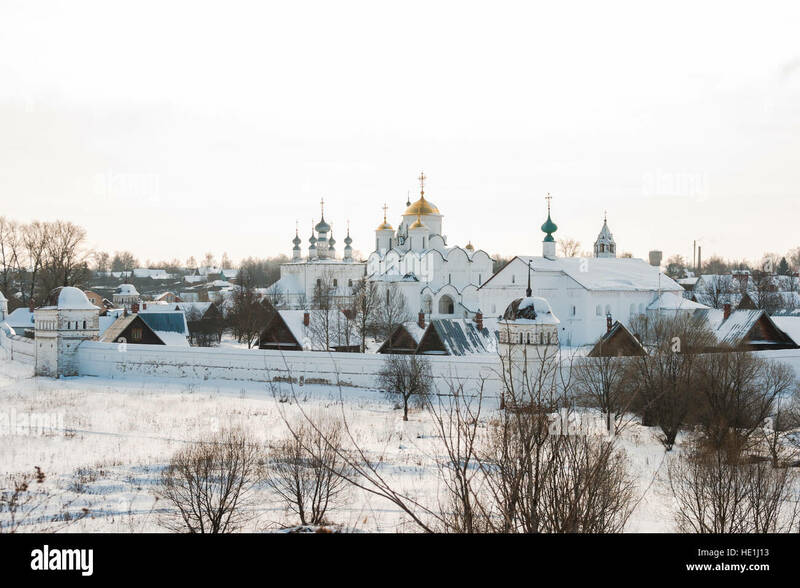 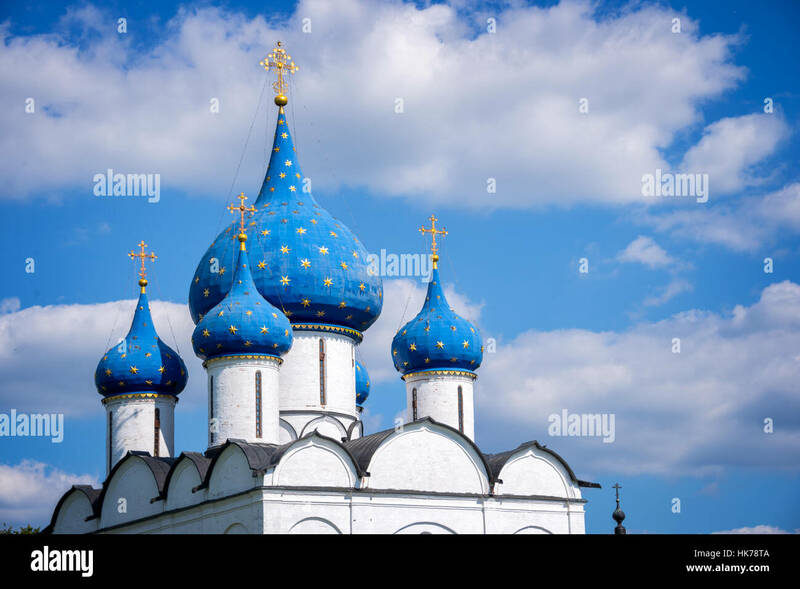 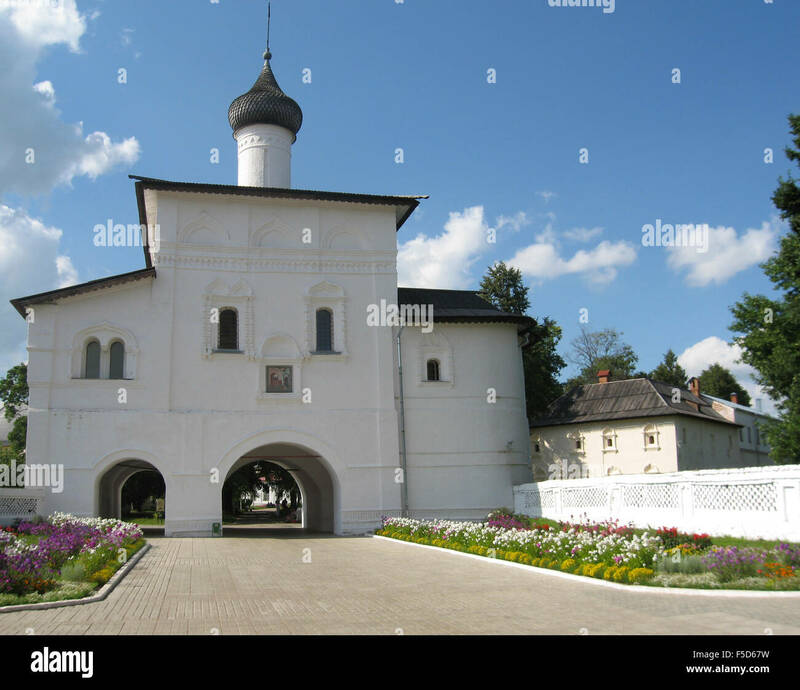 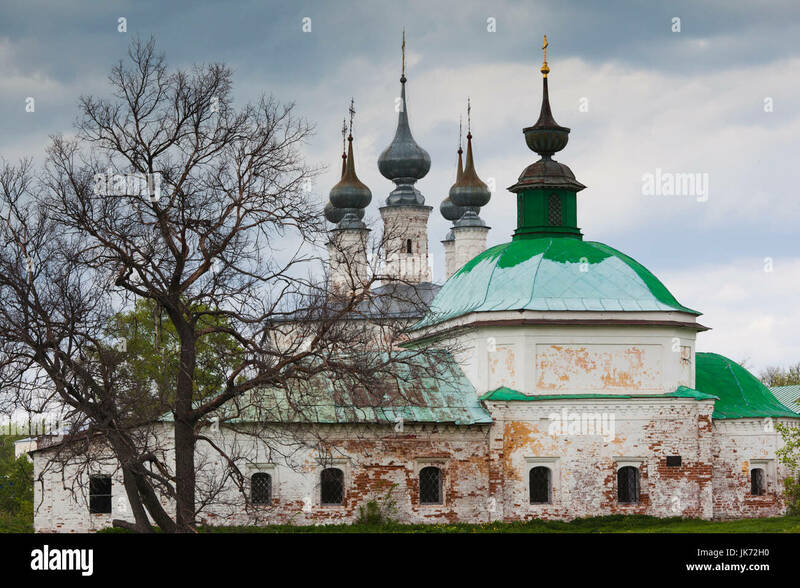 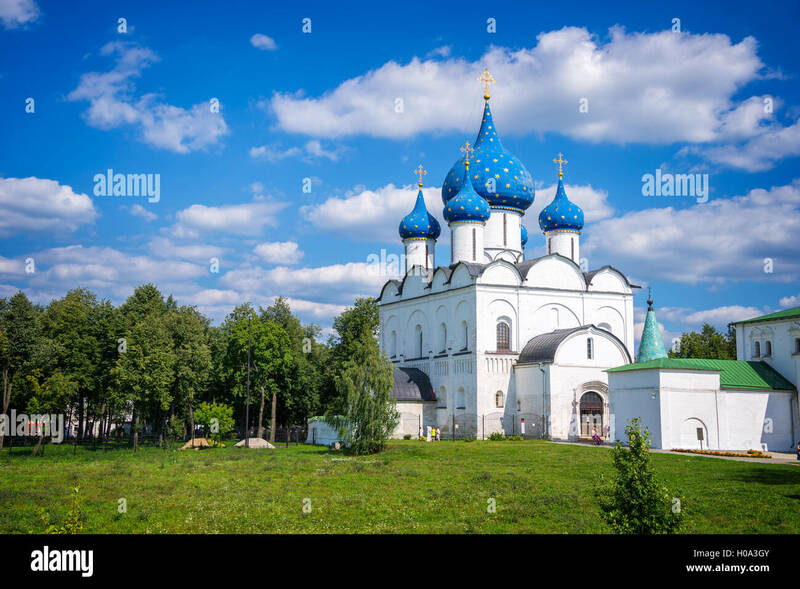 Cityscapes of Suzdal, Russia. 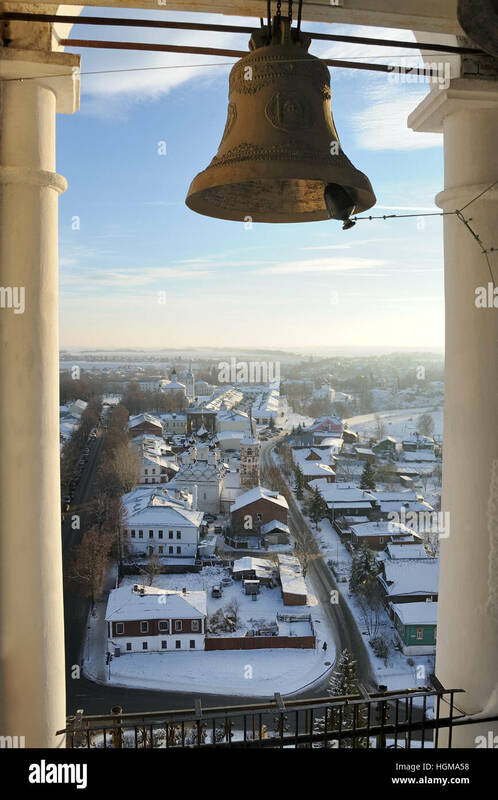 Overlooking Staraya Street from Bell Tower of the convent of Ryzopolozhensky Convent. 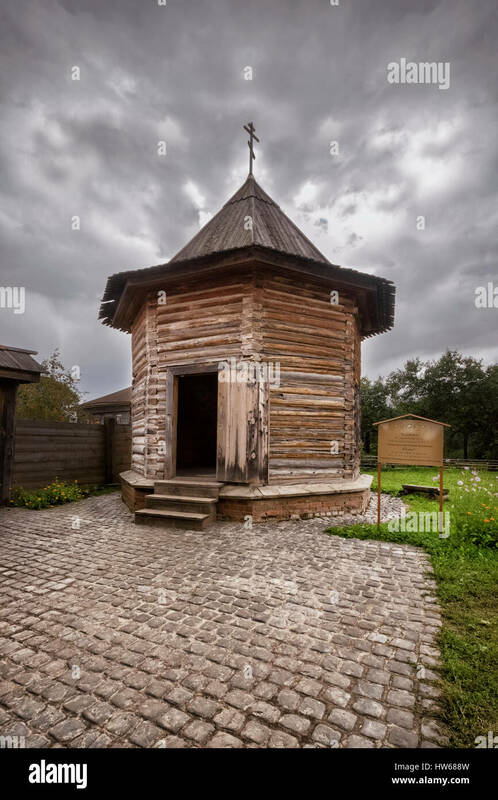 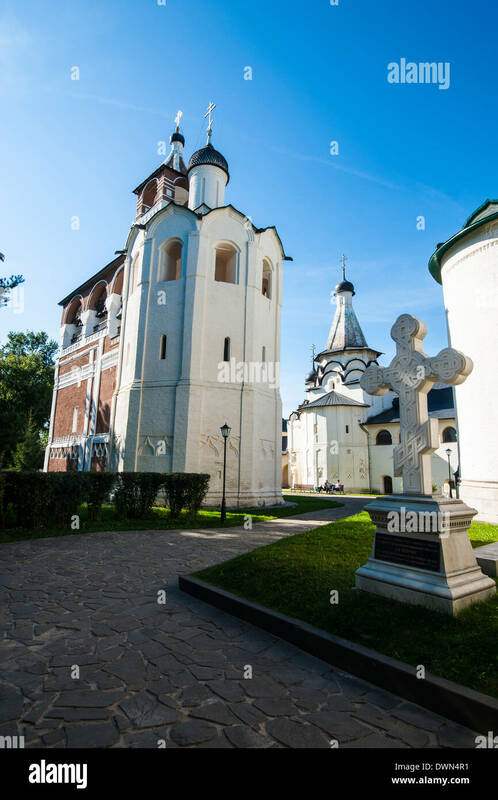 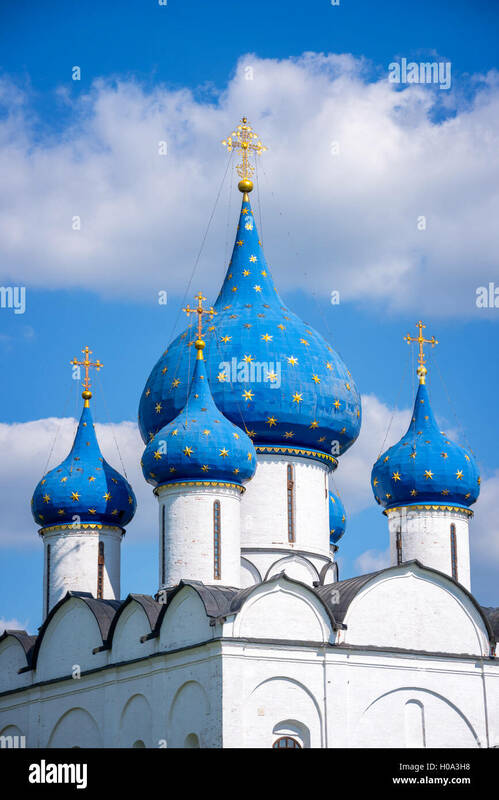 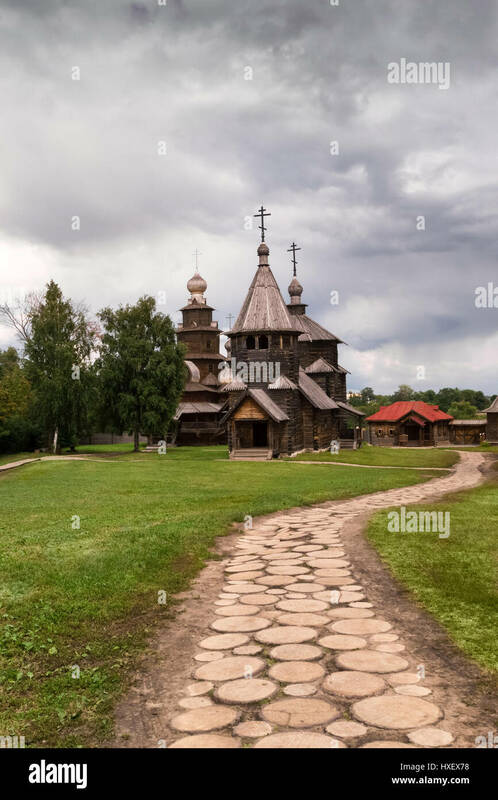 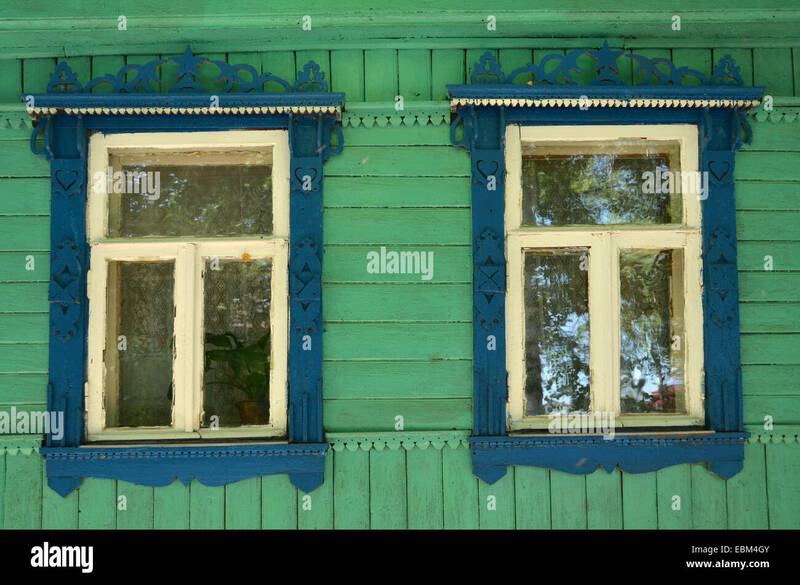 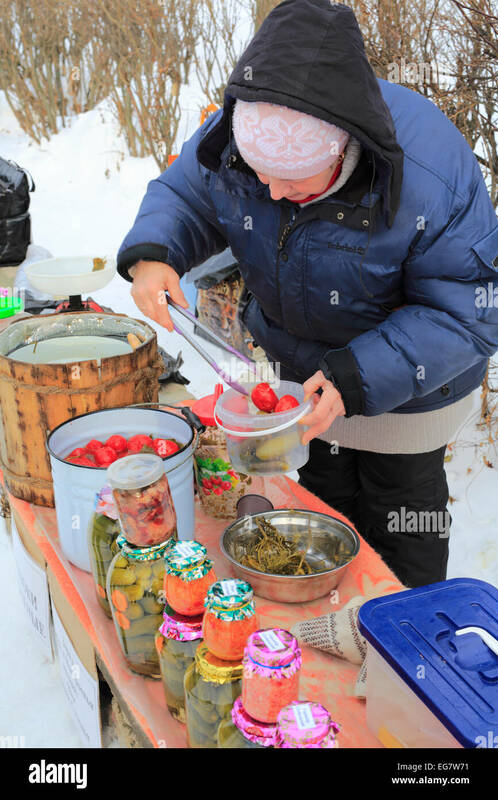 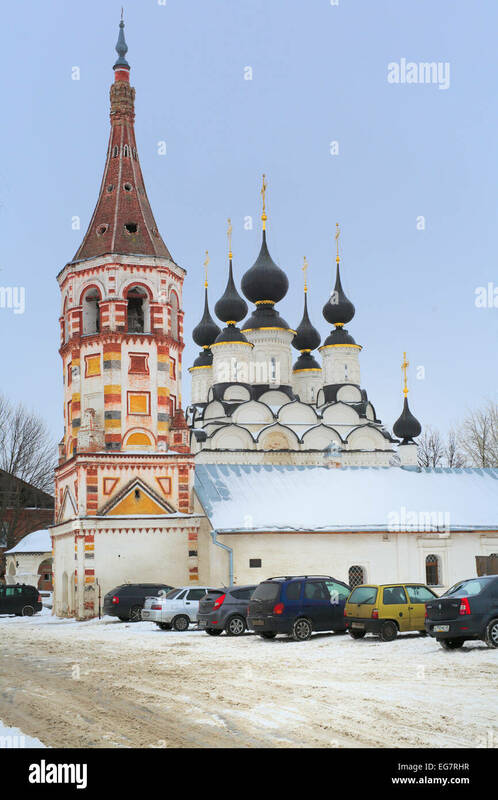 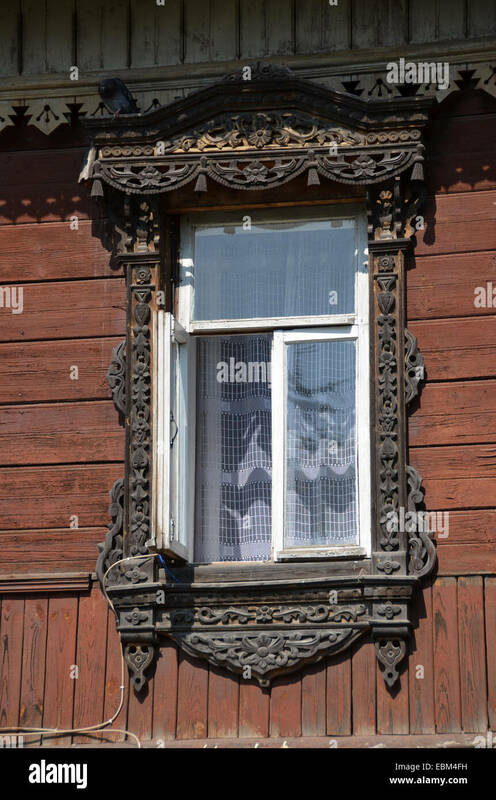 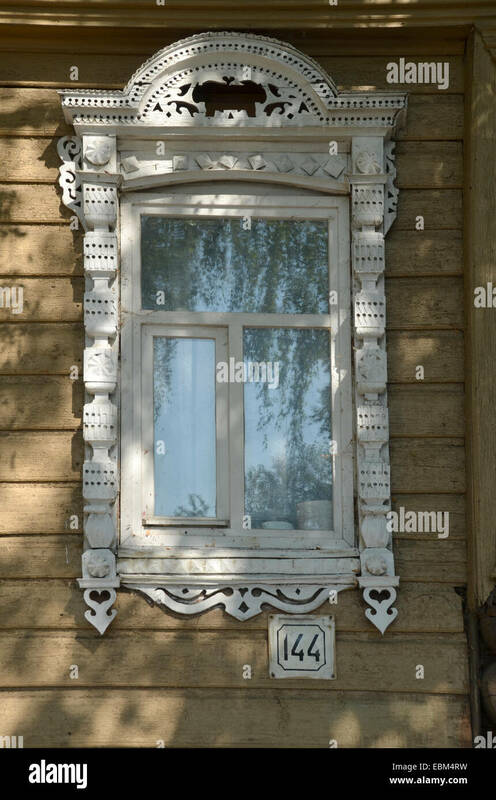 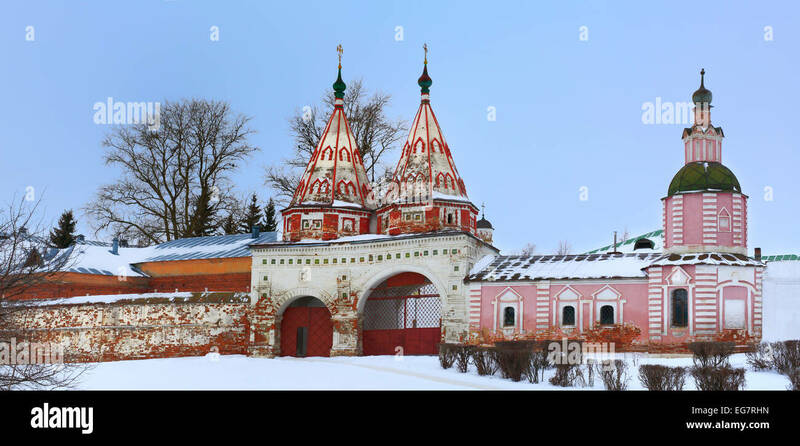 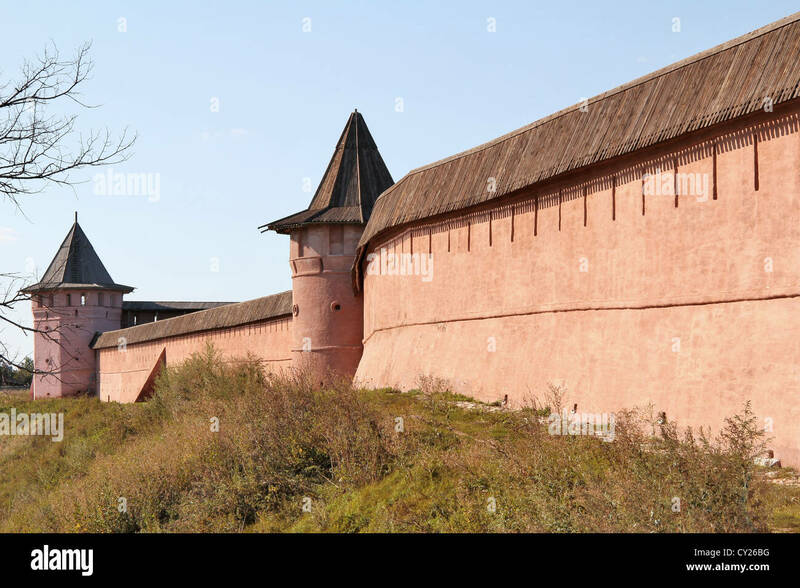 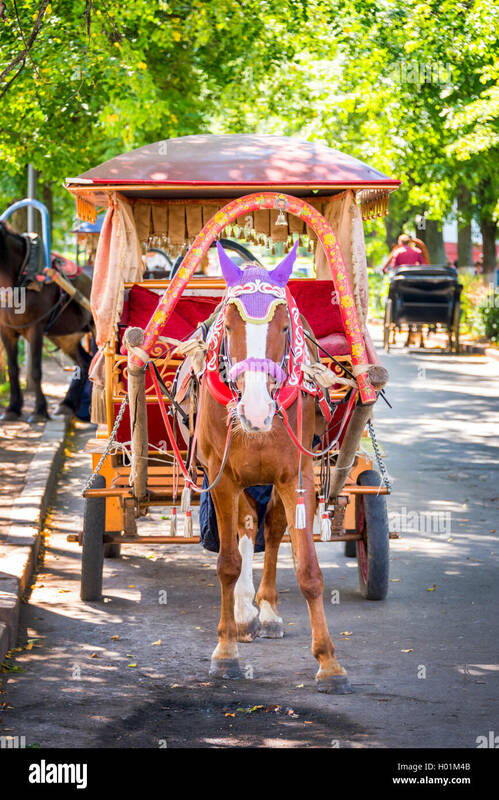 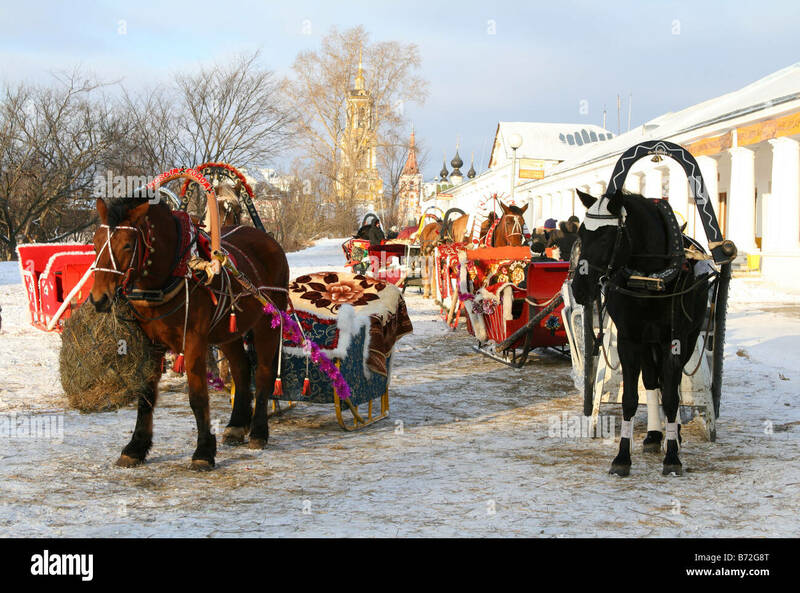 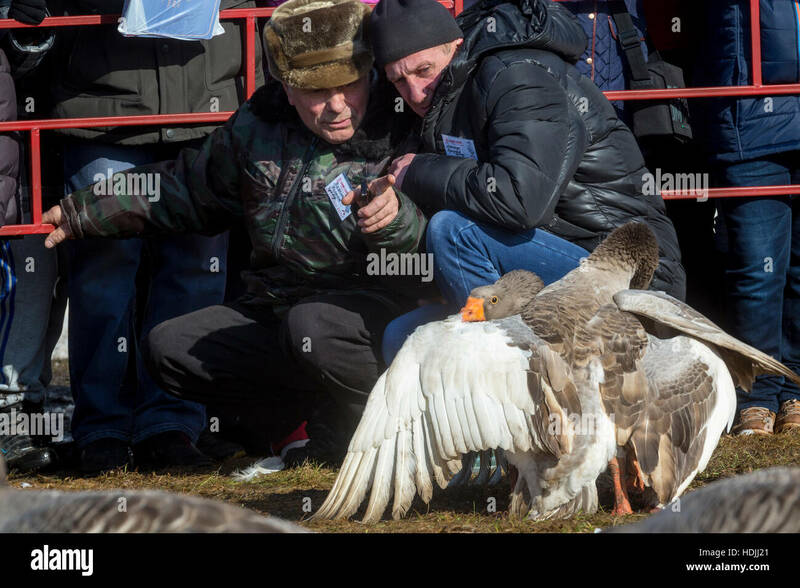 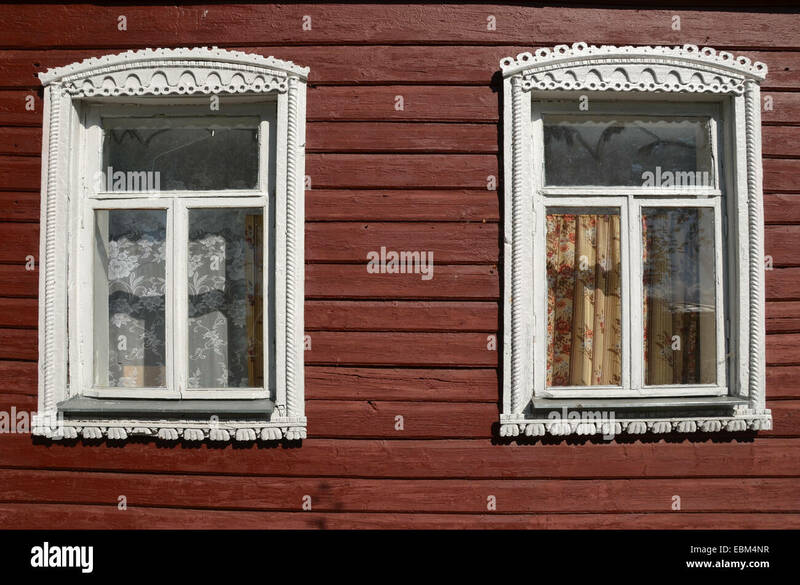 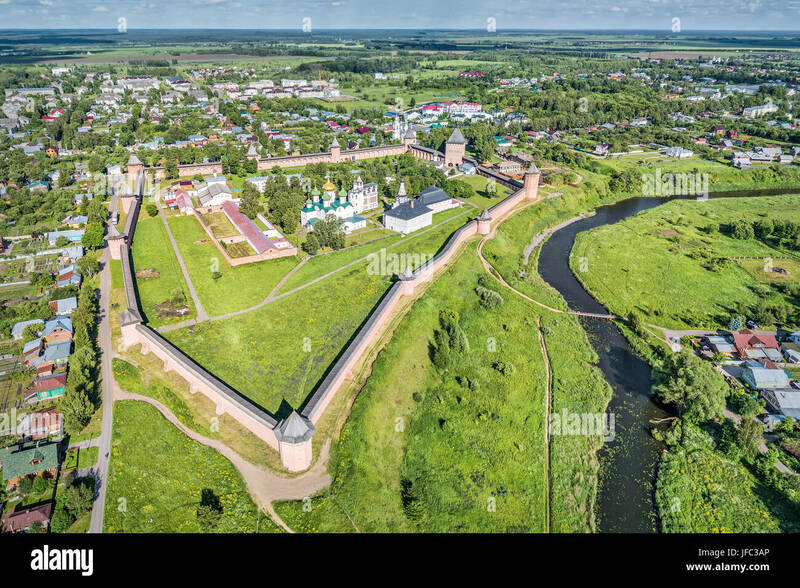 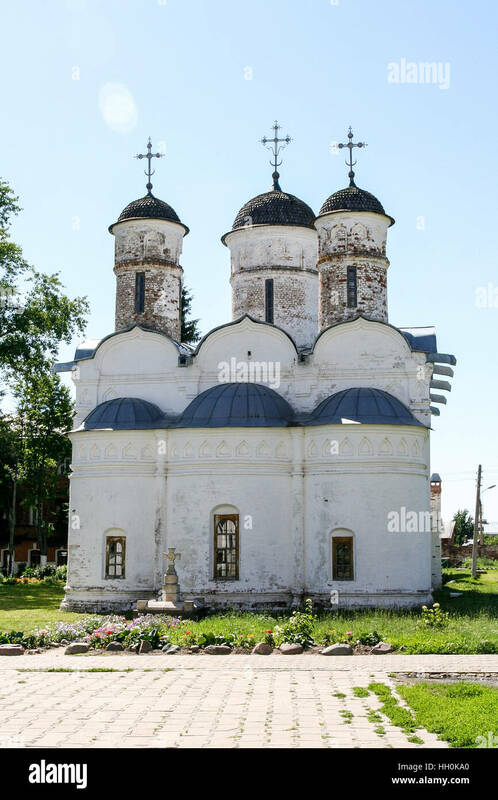 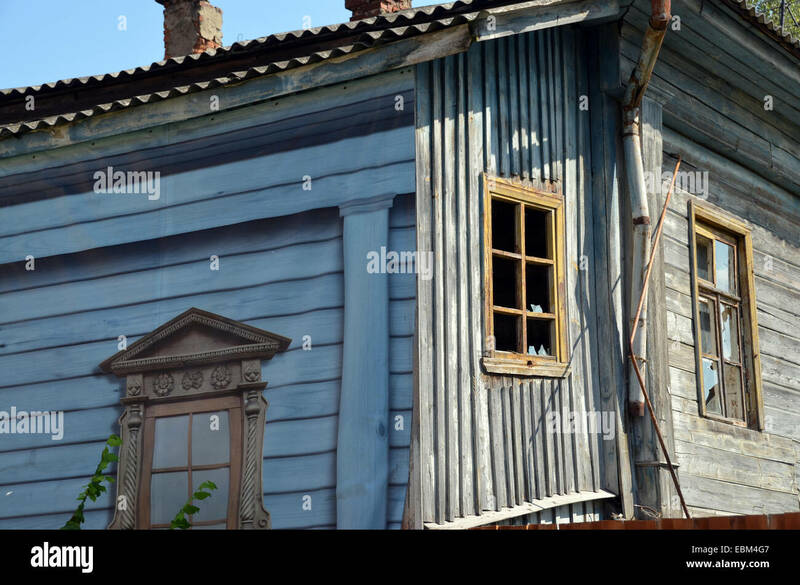 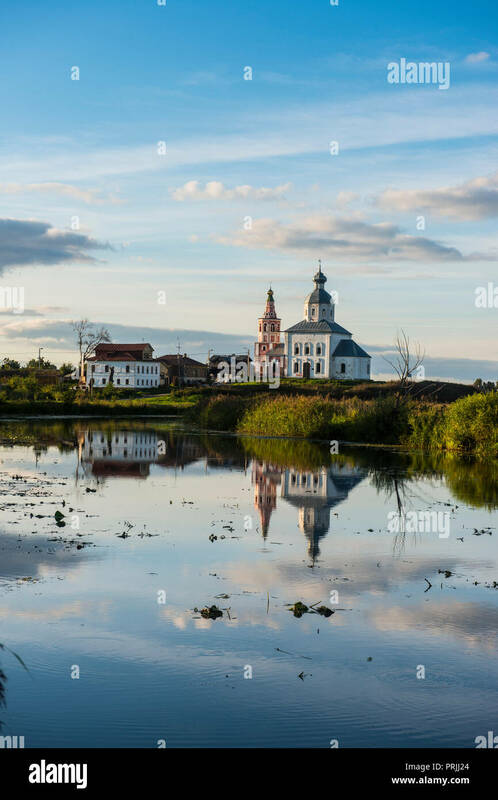 Suzdal, Russia. 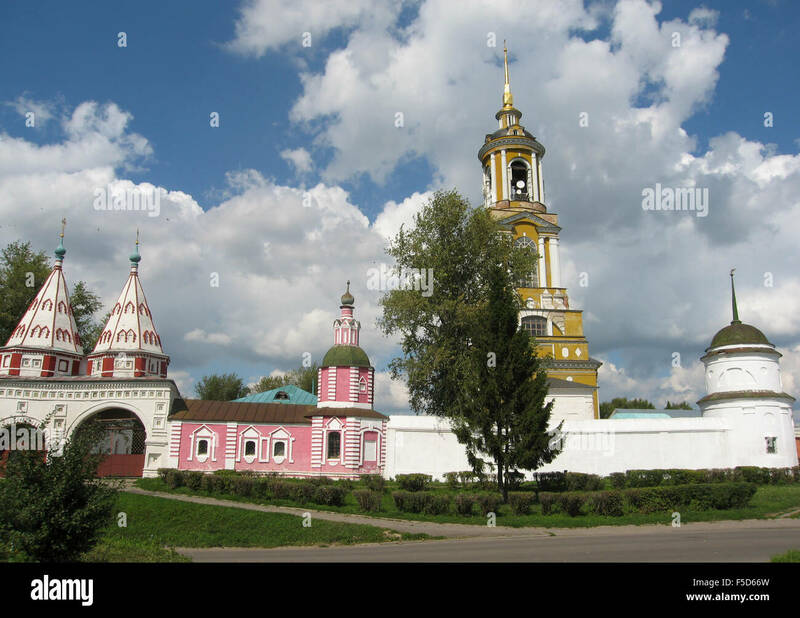 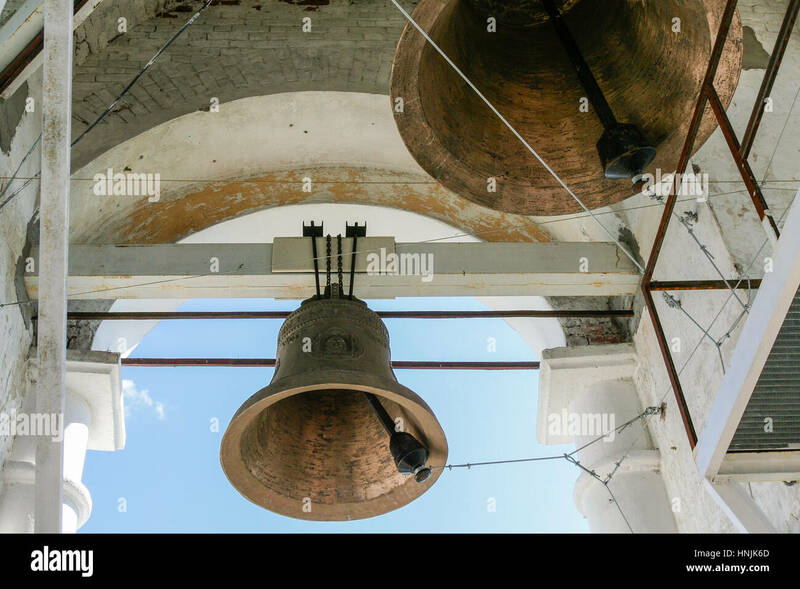 Suzdal, Russia - August 18, 2006: orthodox monastery in historical town Suzdal. 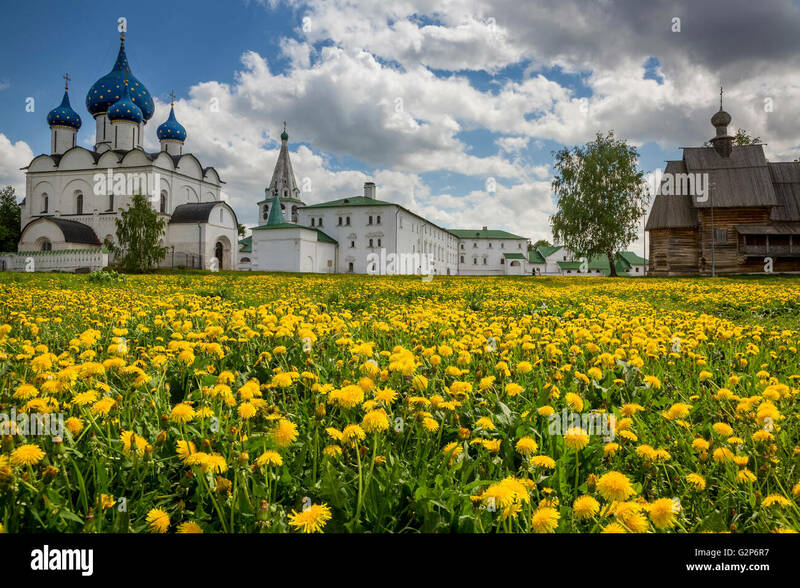 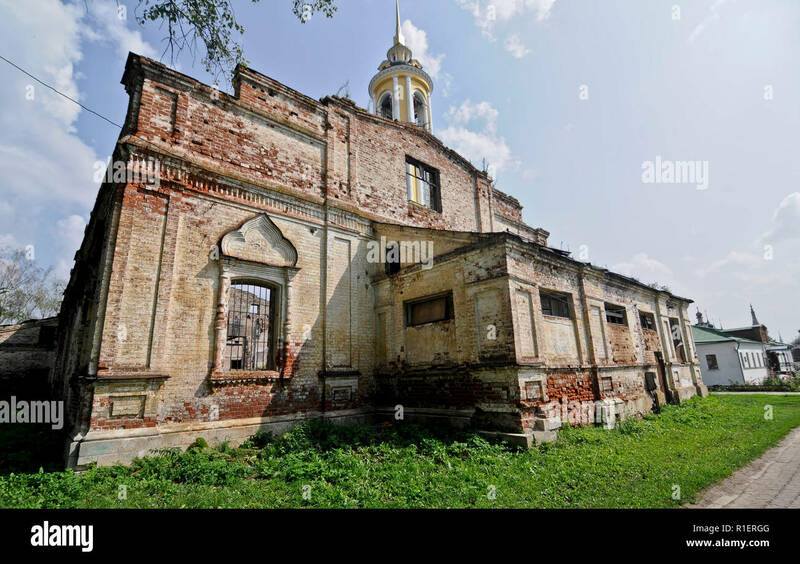 Uspenskaya (Assumption) Church in Golden Autumn Season. 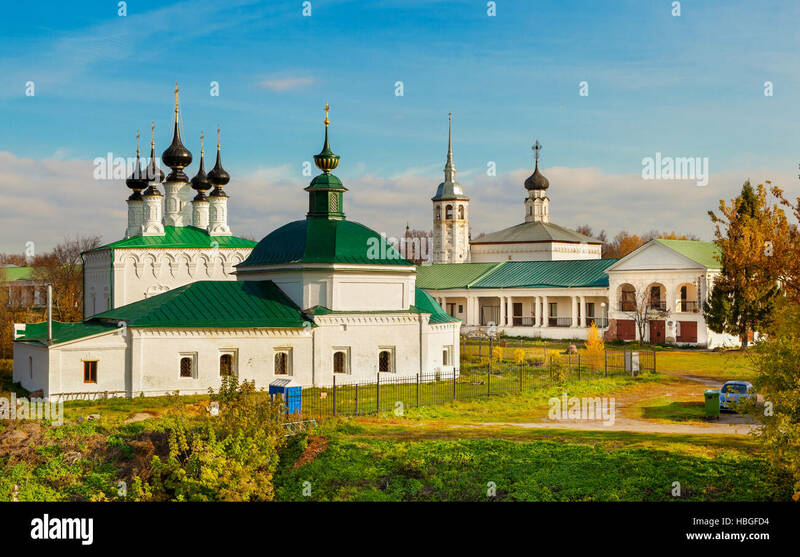 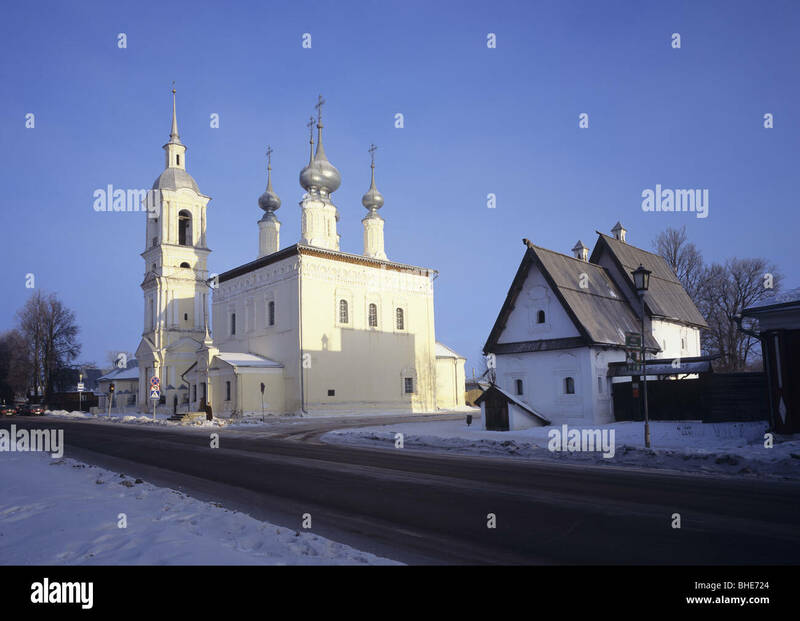 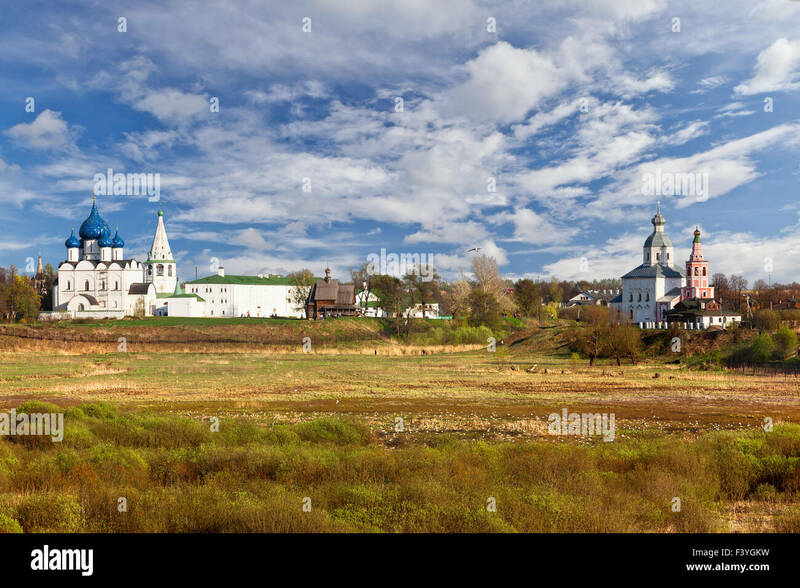 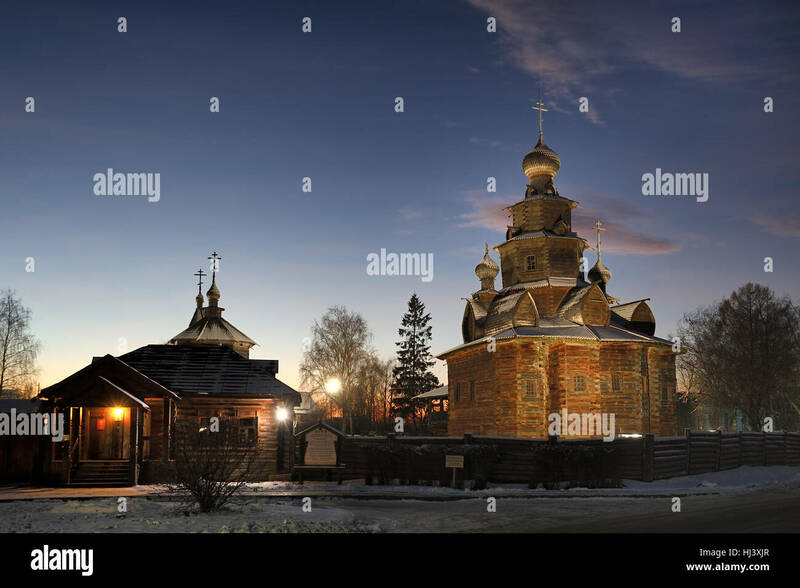 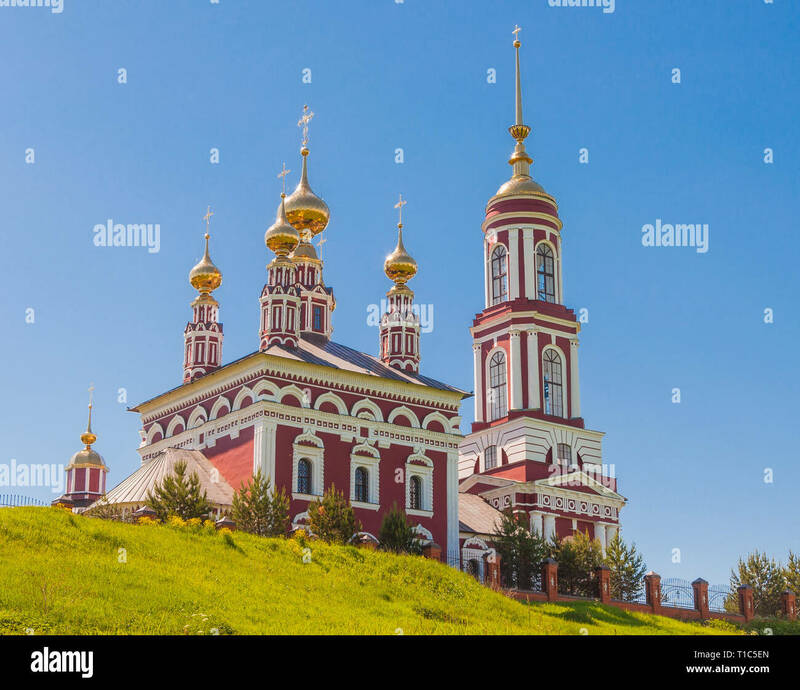 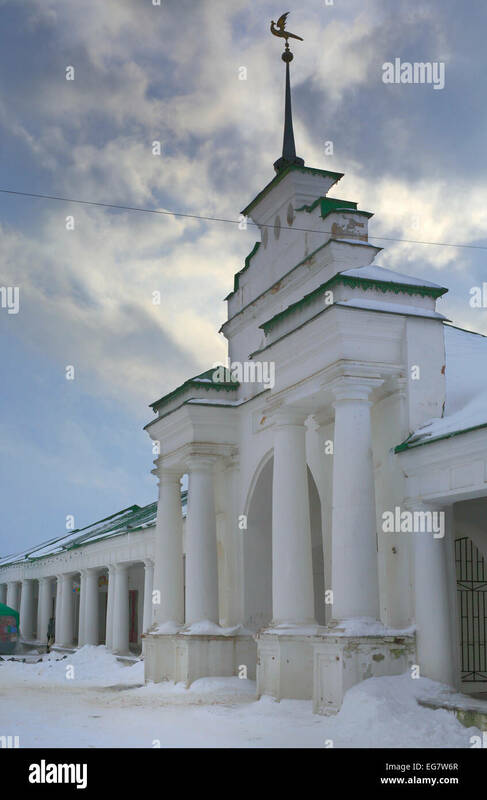 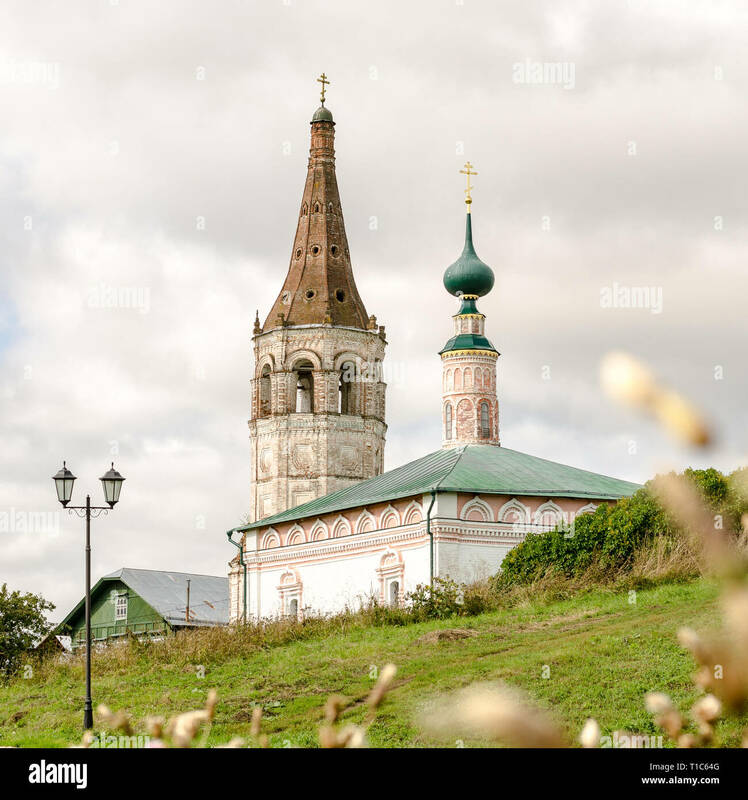 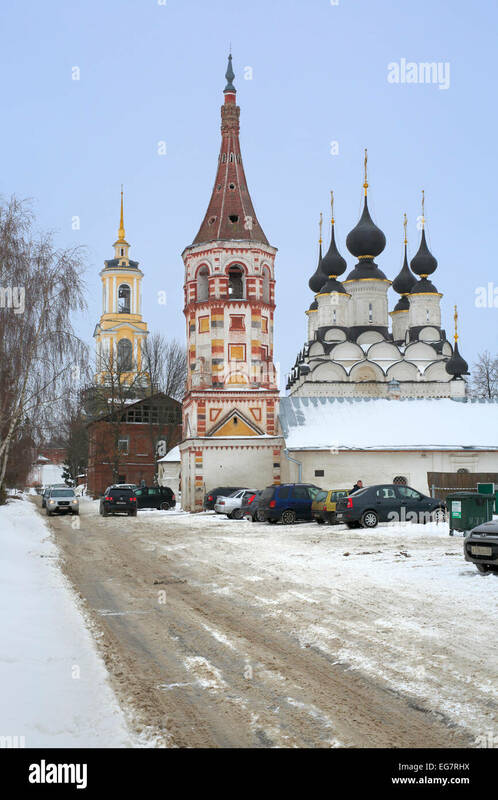 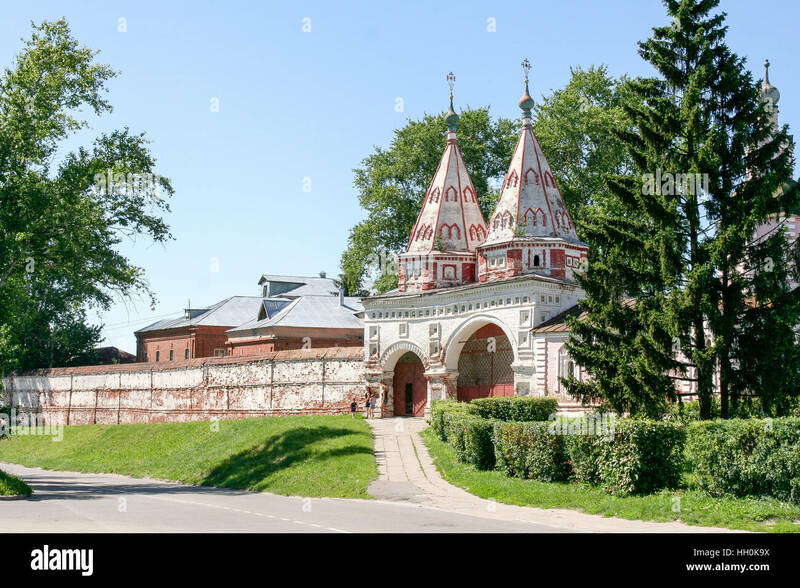 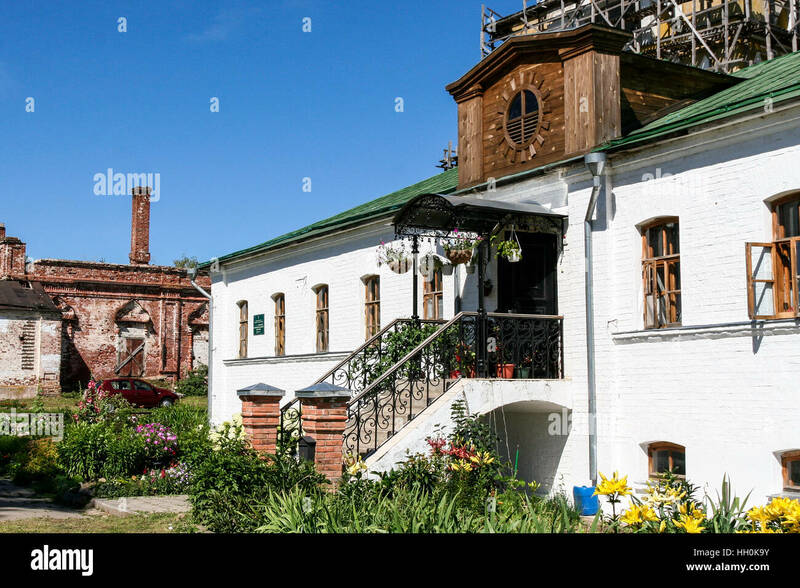 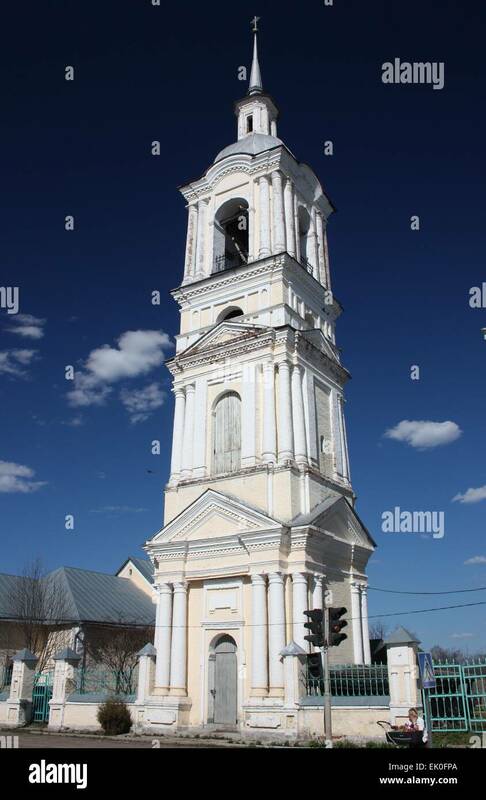 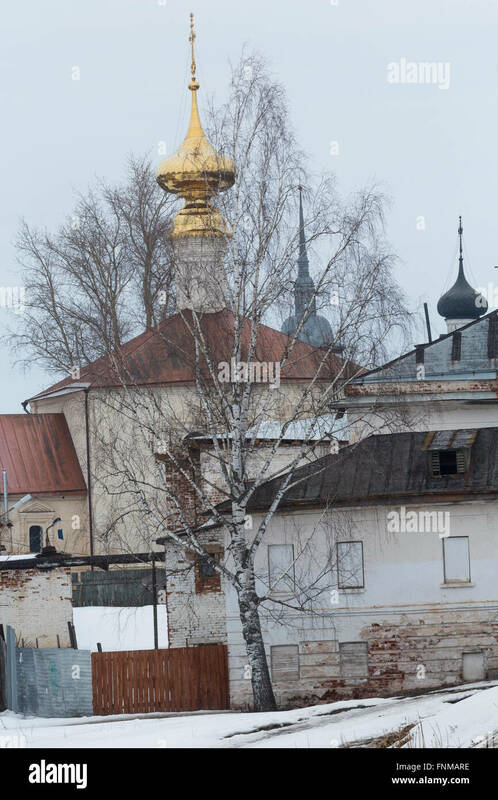 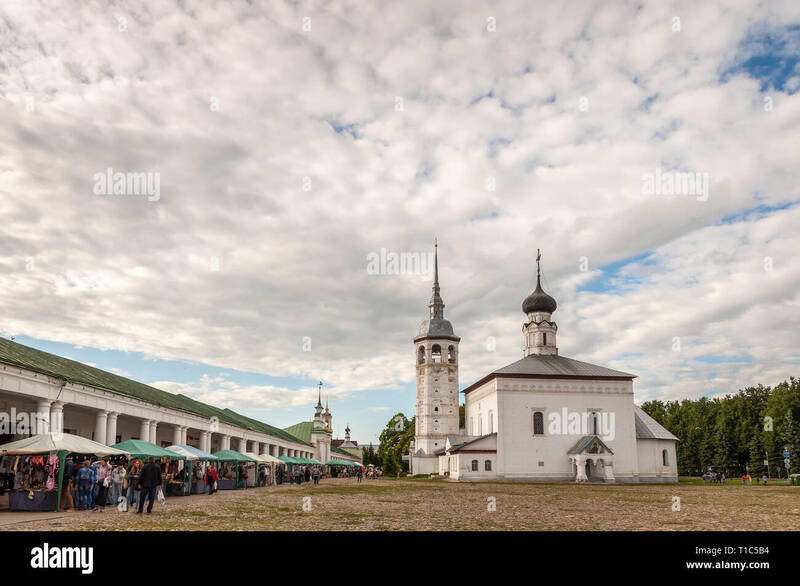 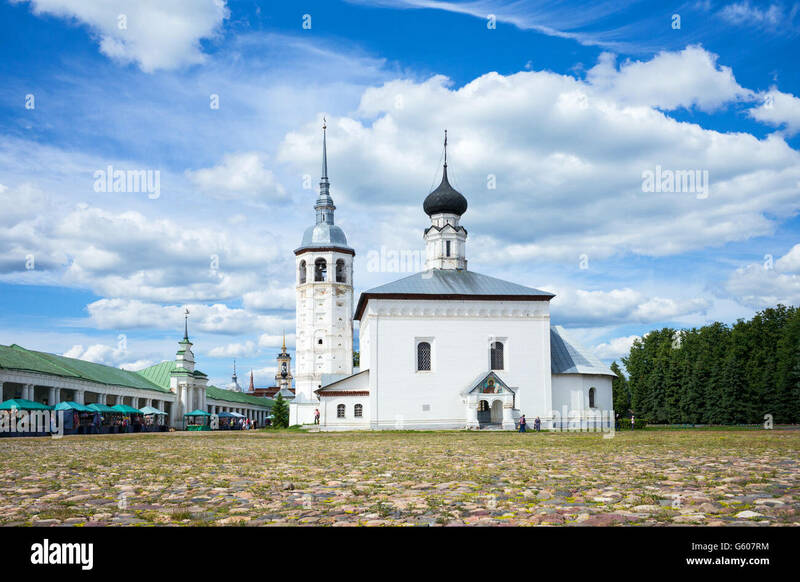 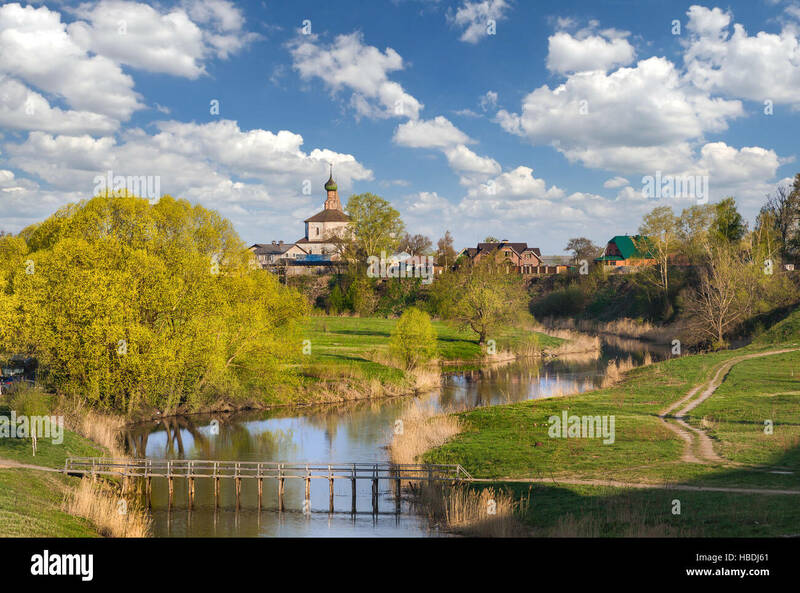 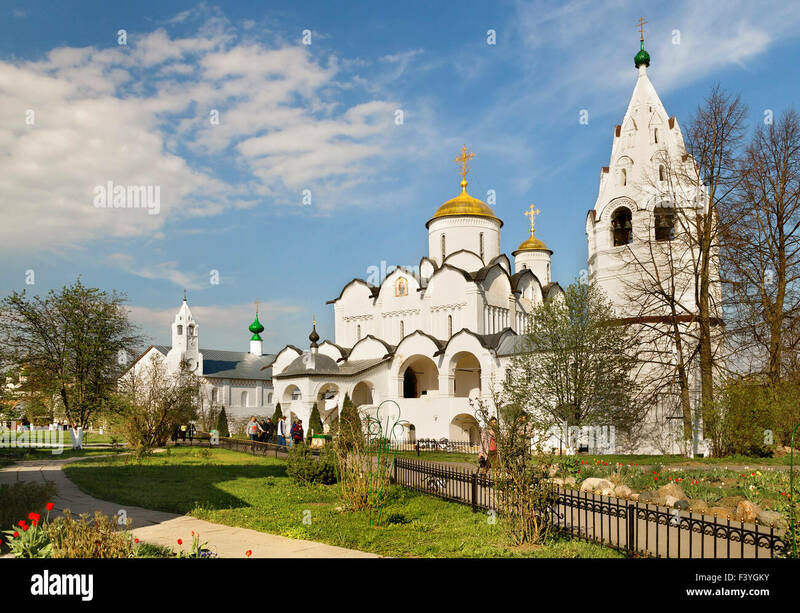 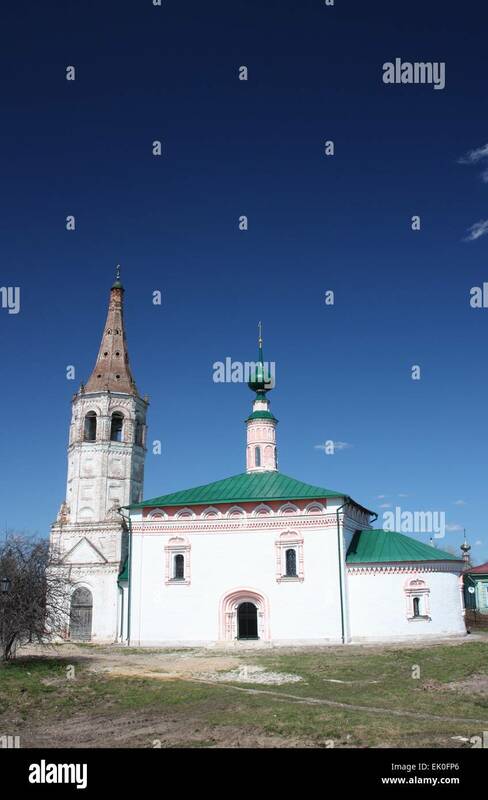 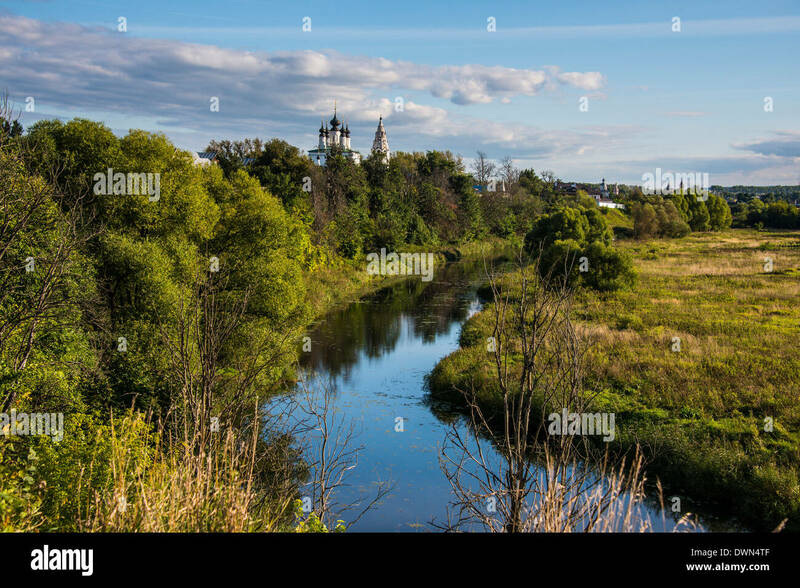 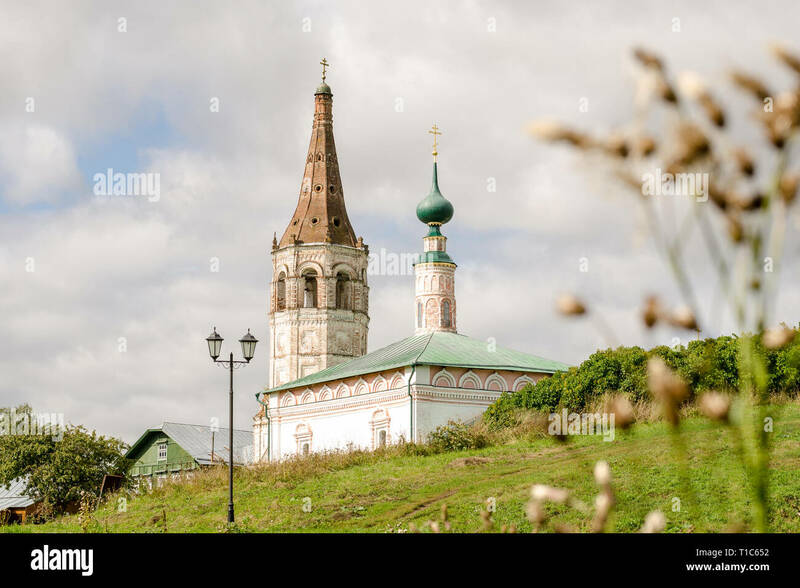 Cityscapes of Suzdal city, Russia.